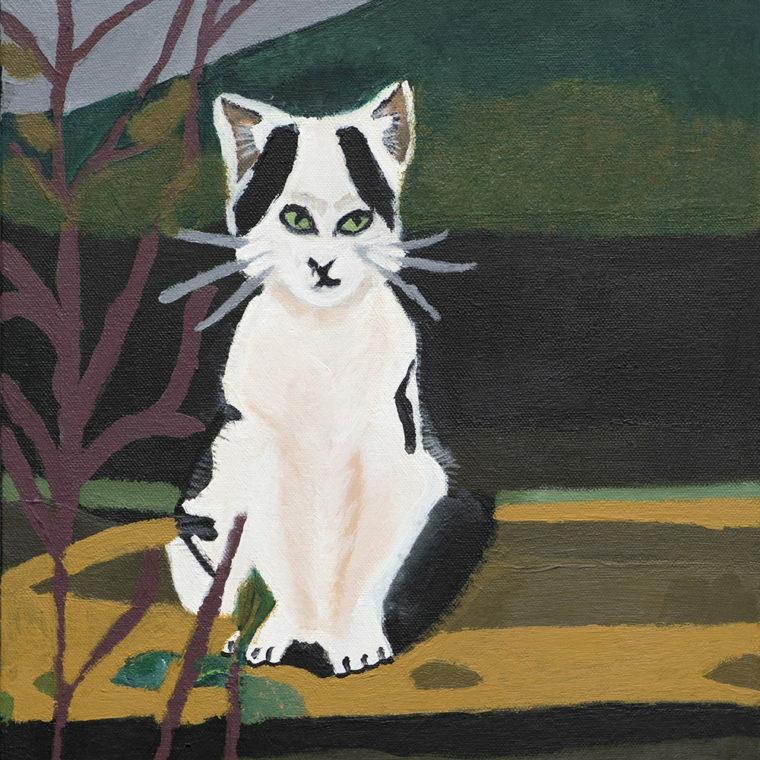 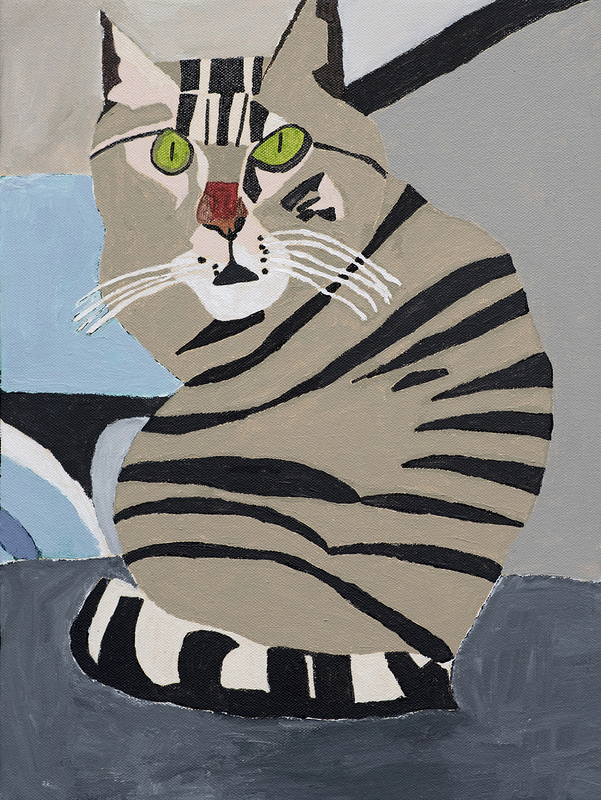 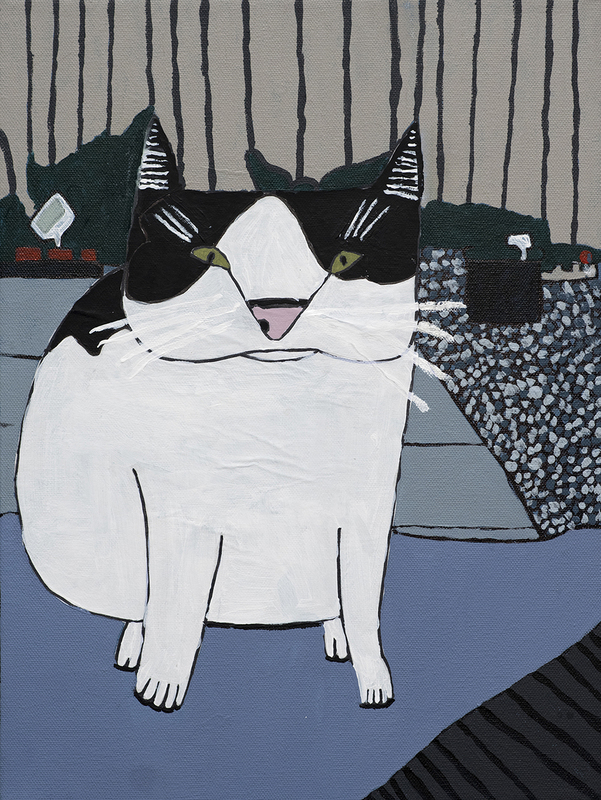 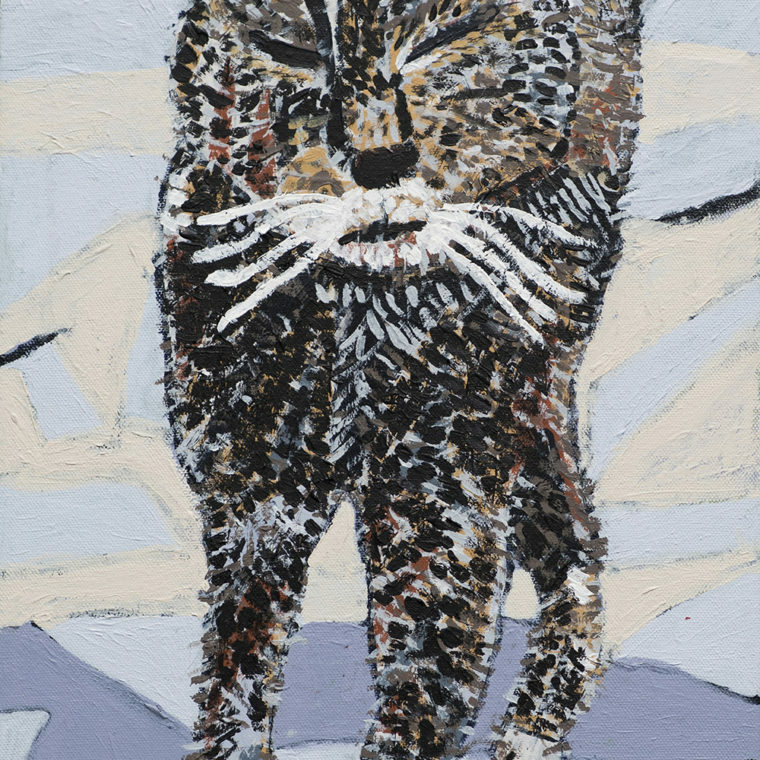 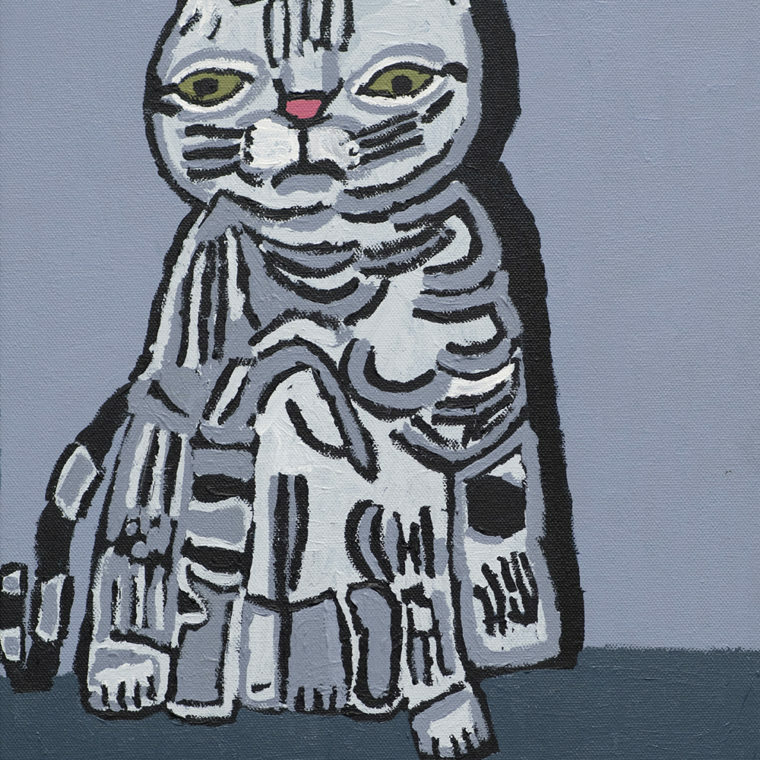 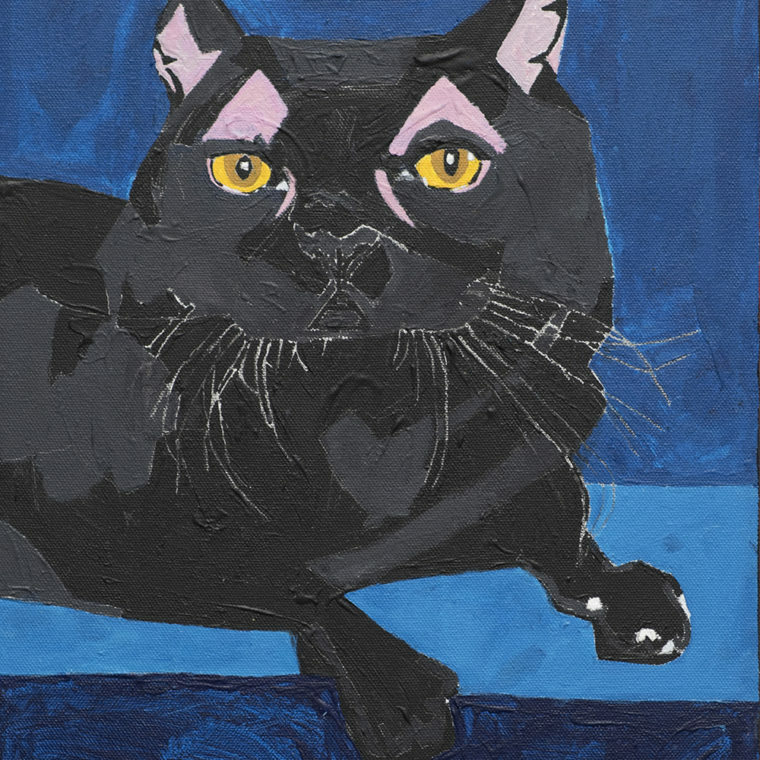 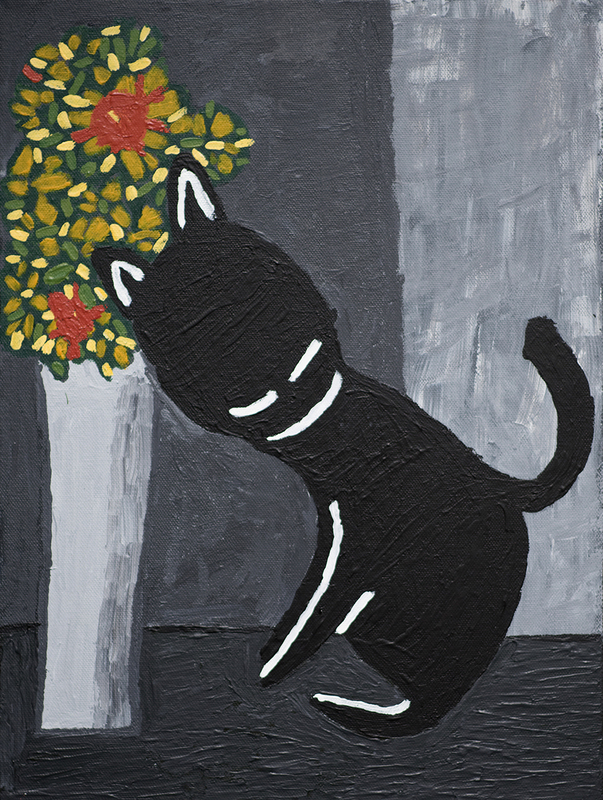 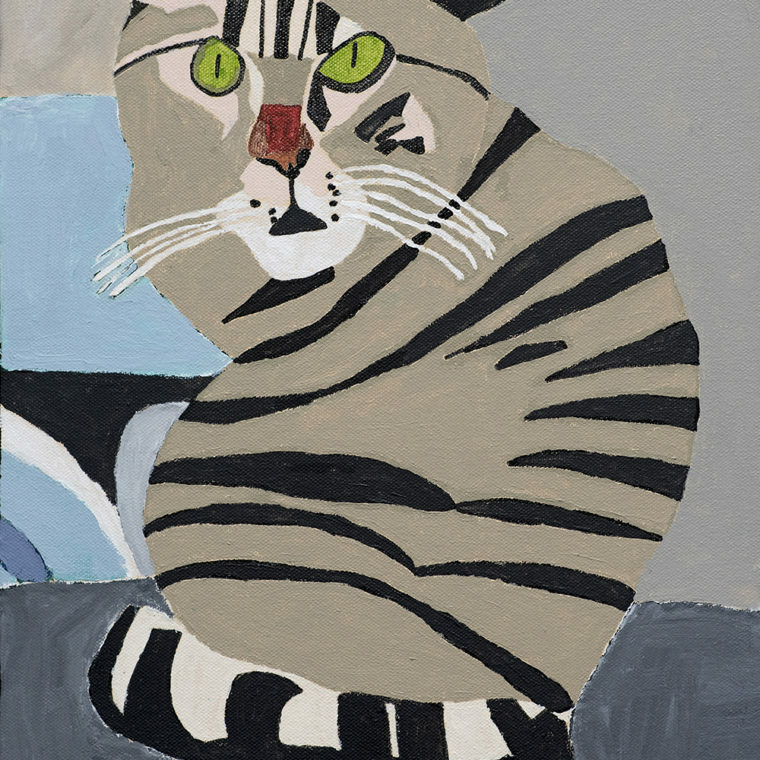 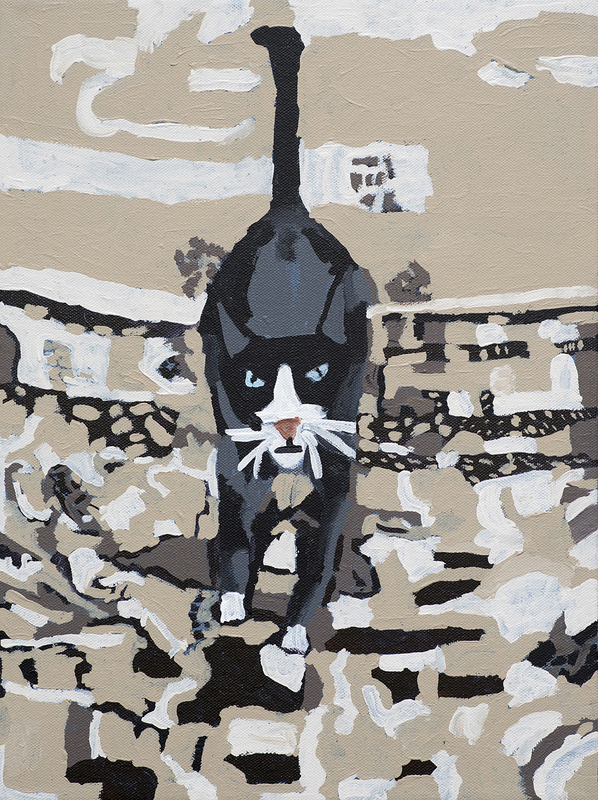 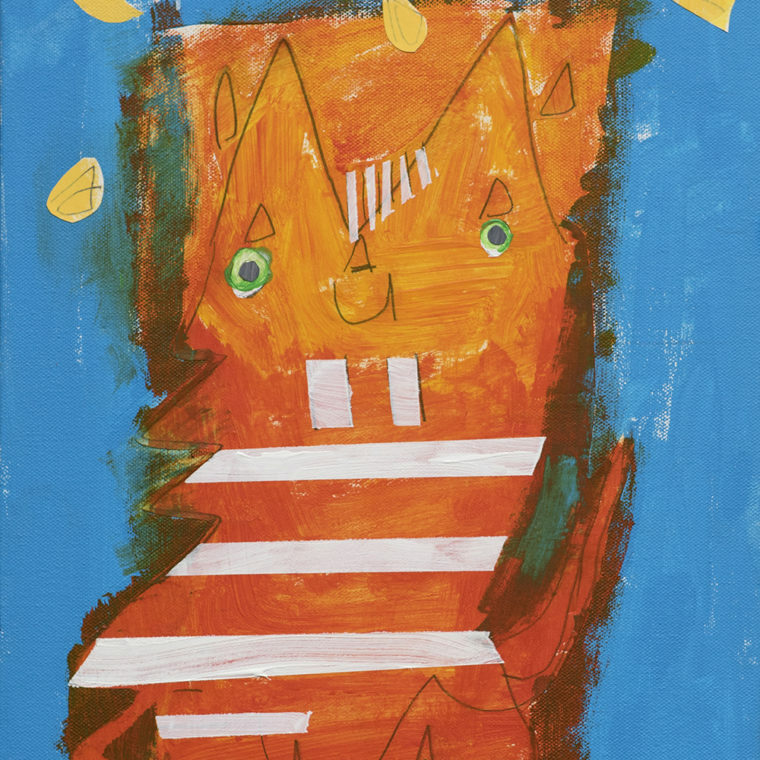 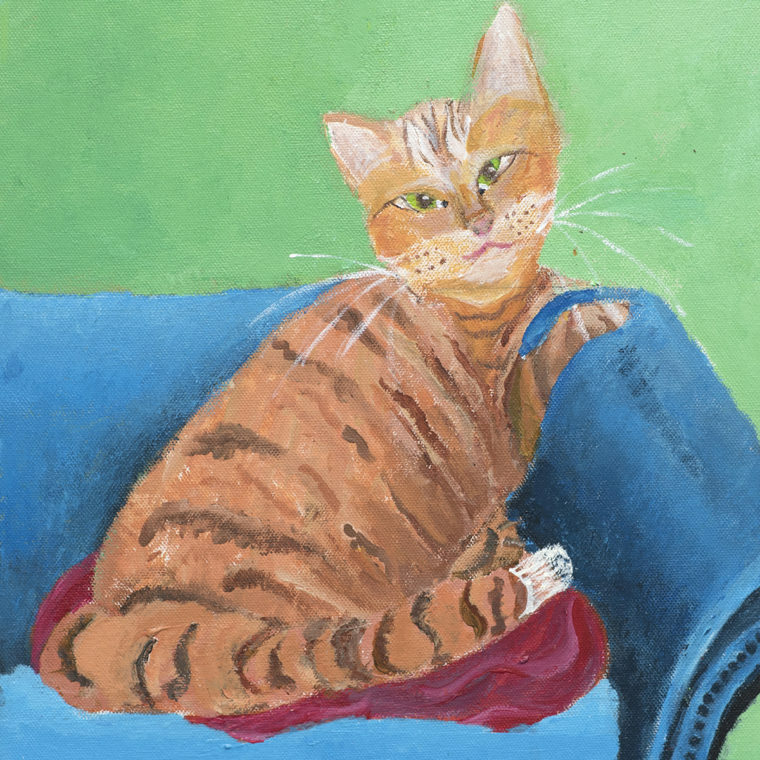 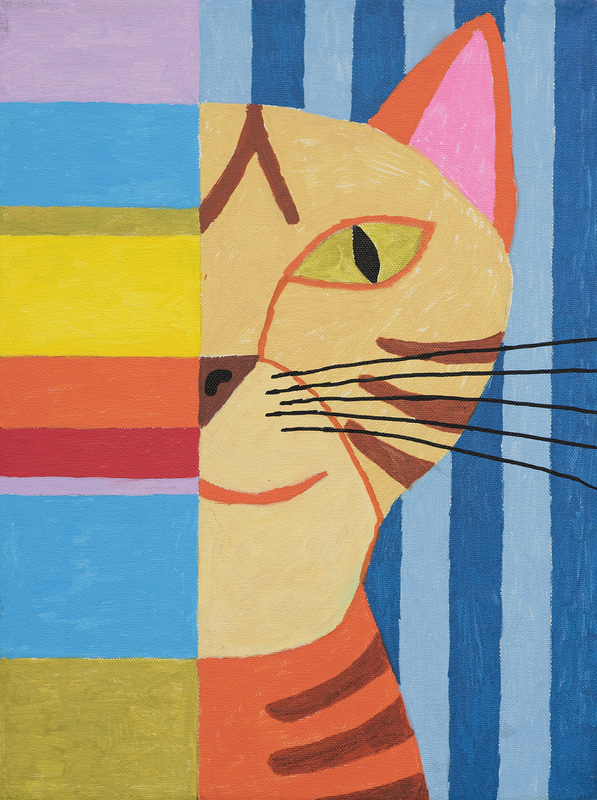 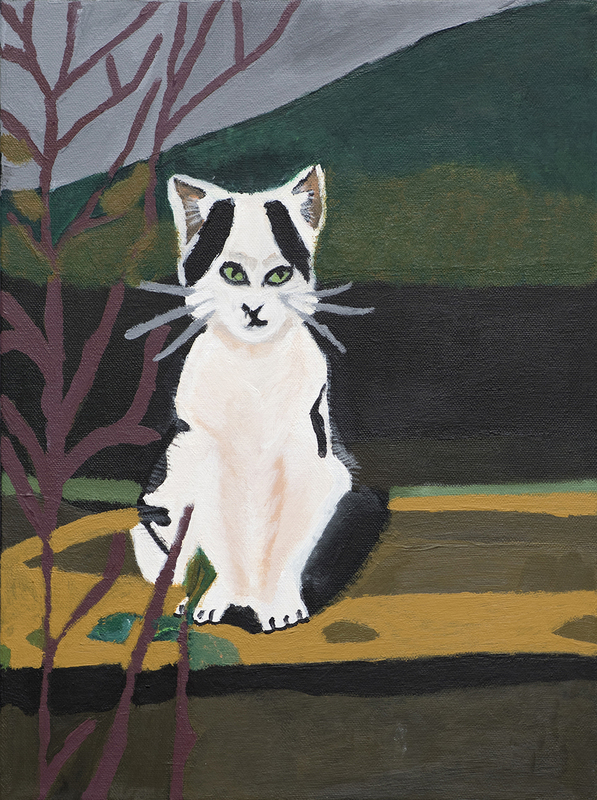 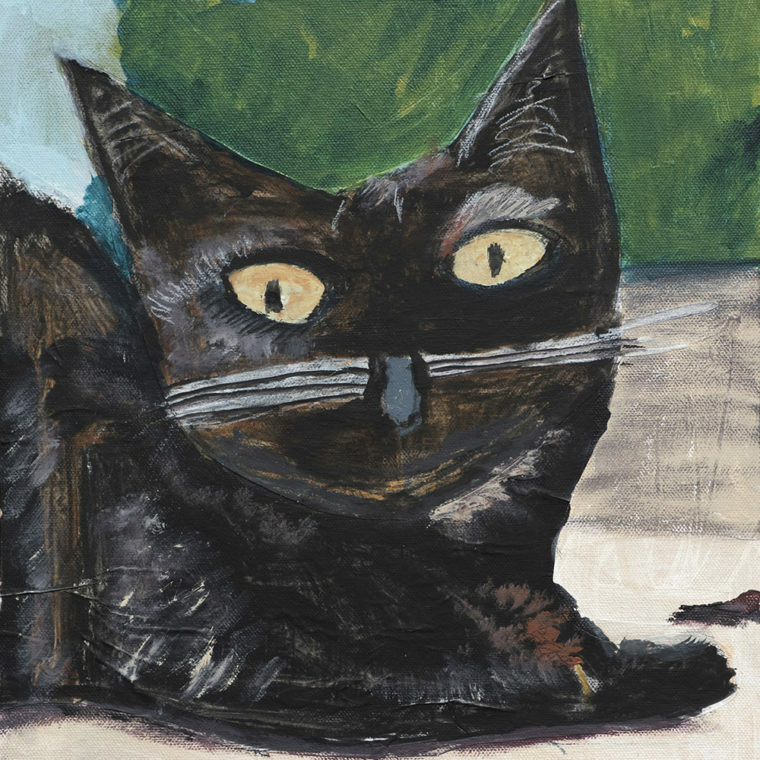 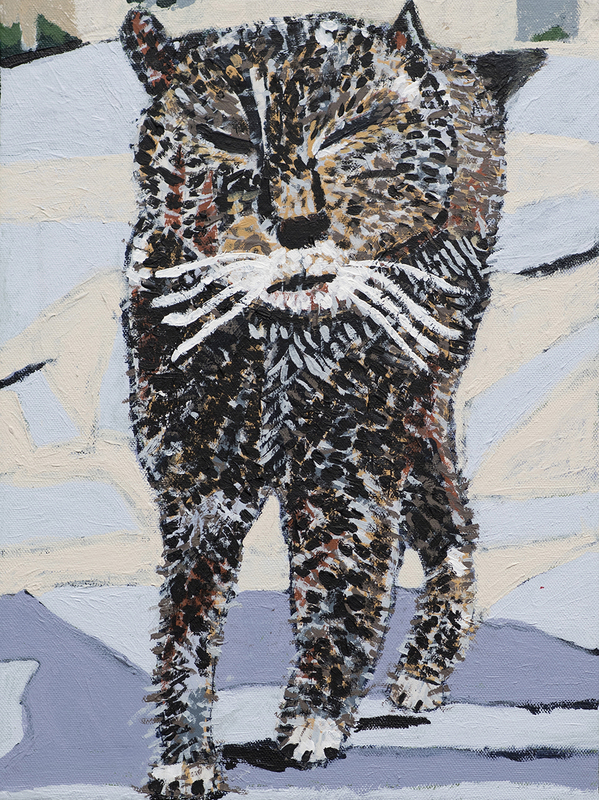 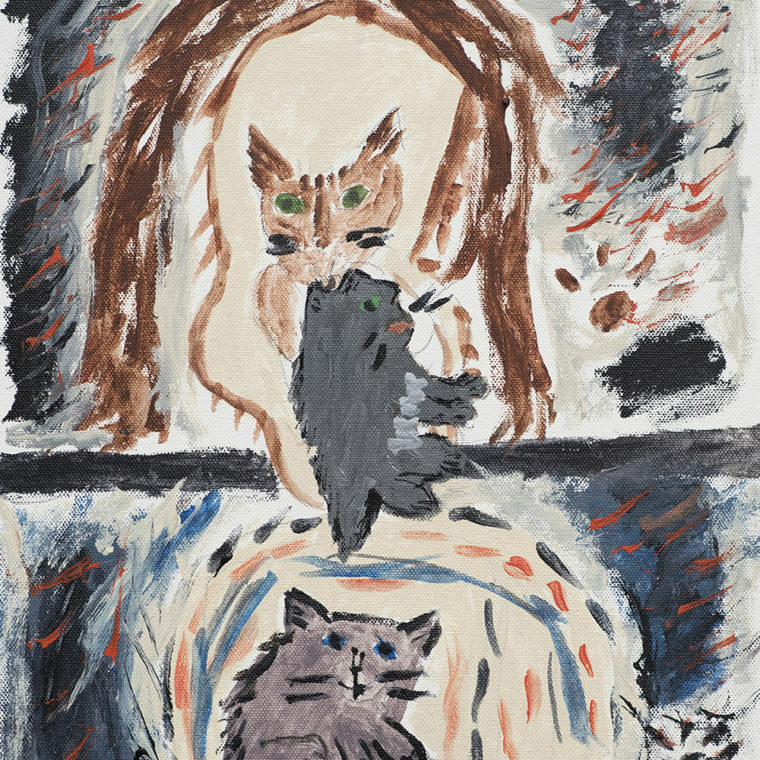 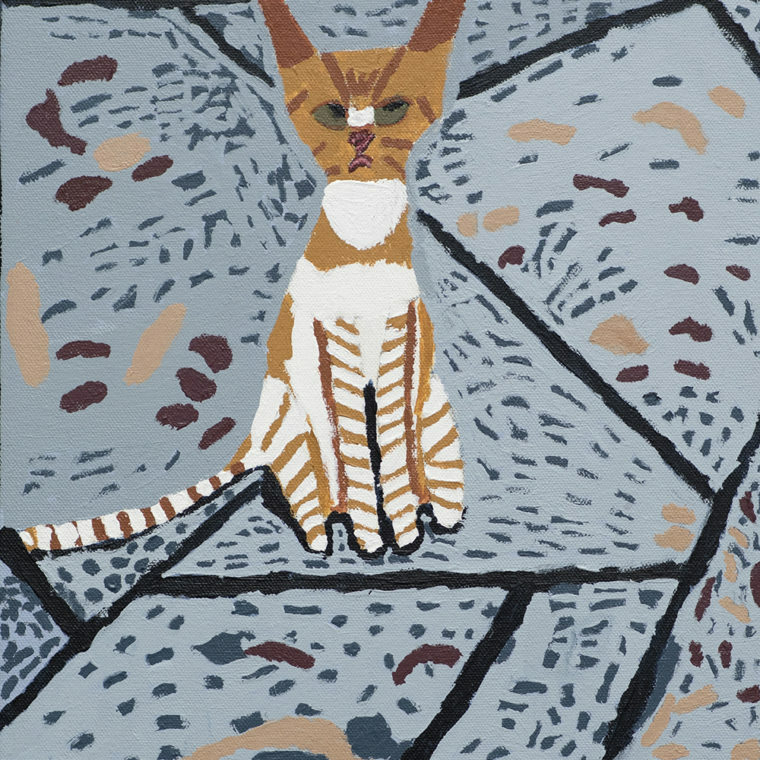 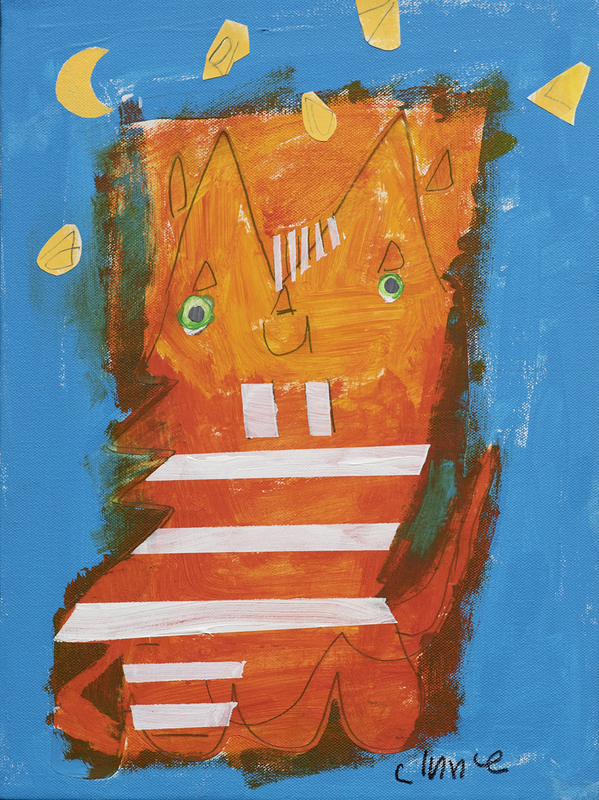 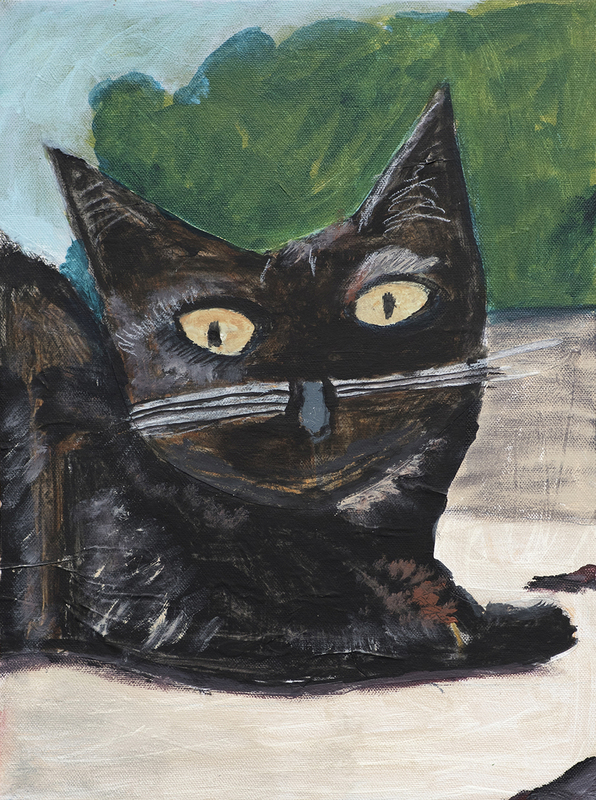 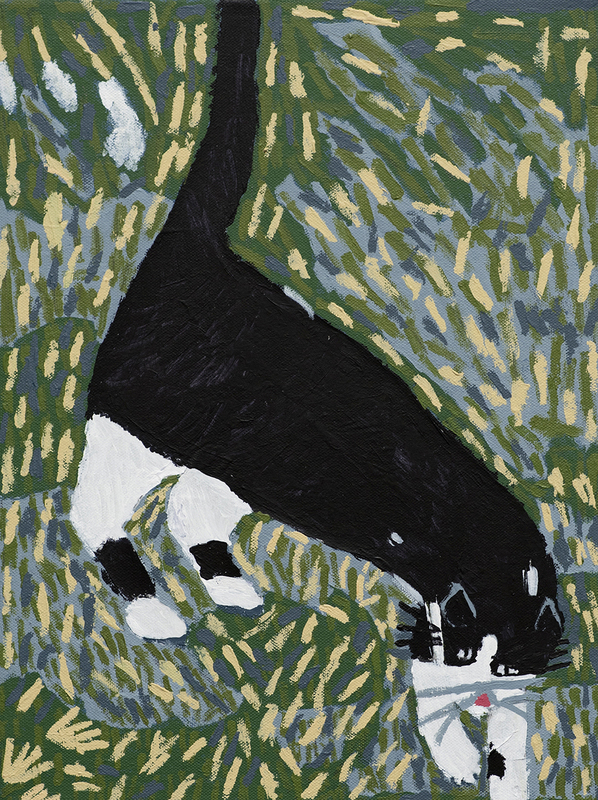 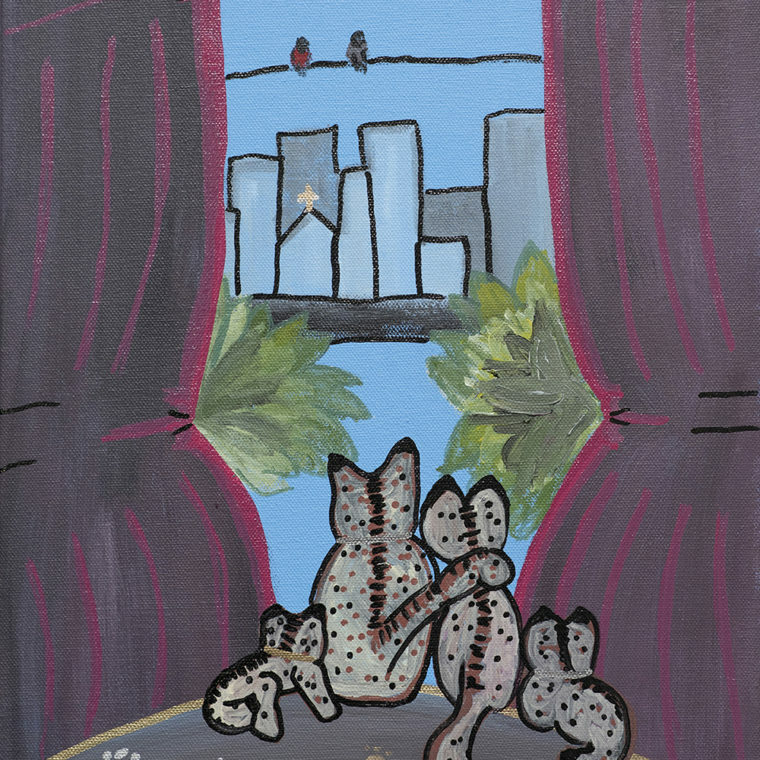 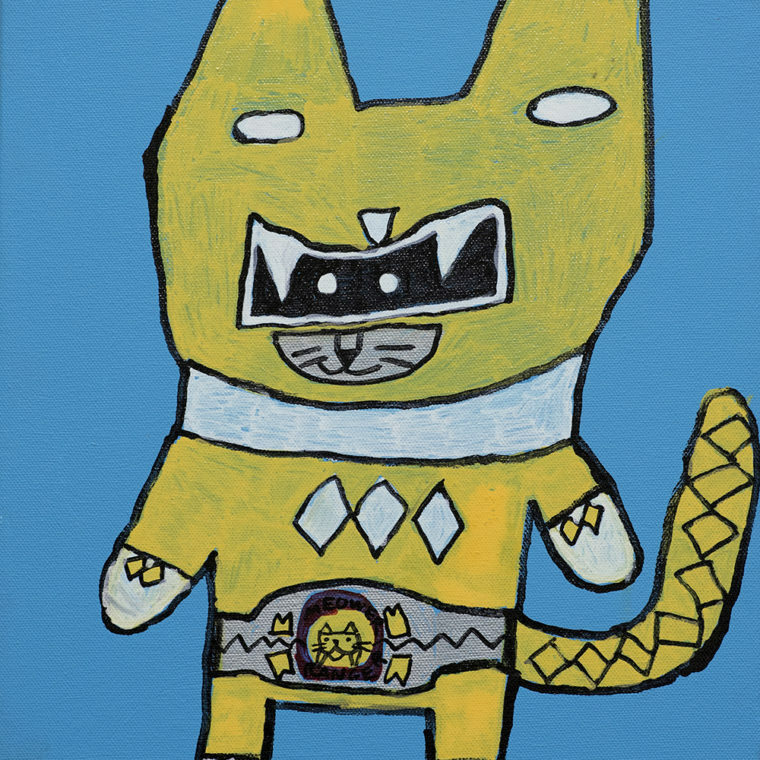 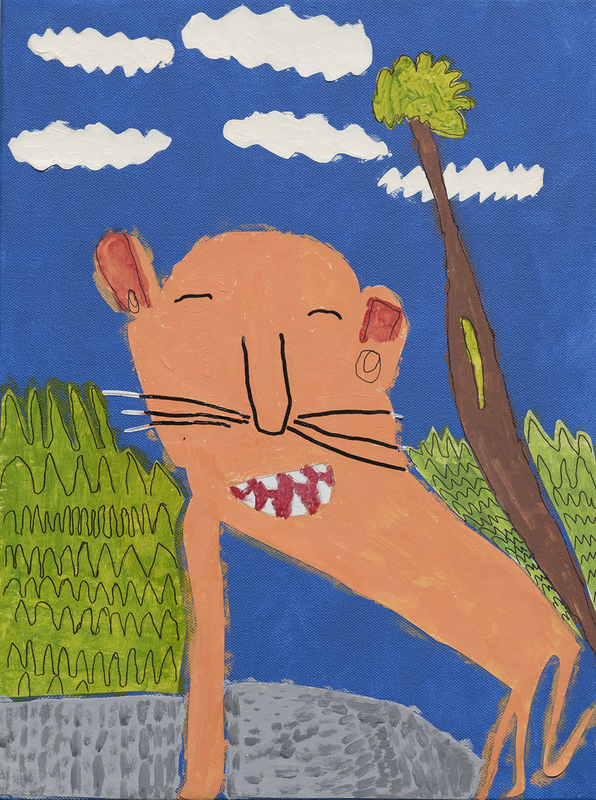 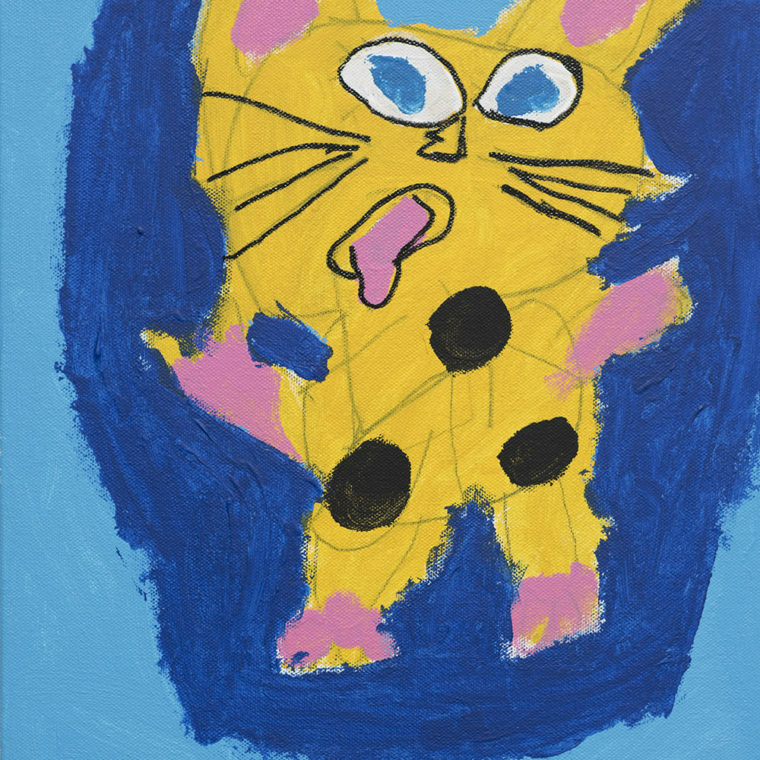 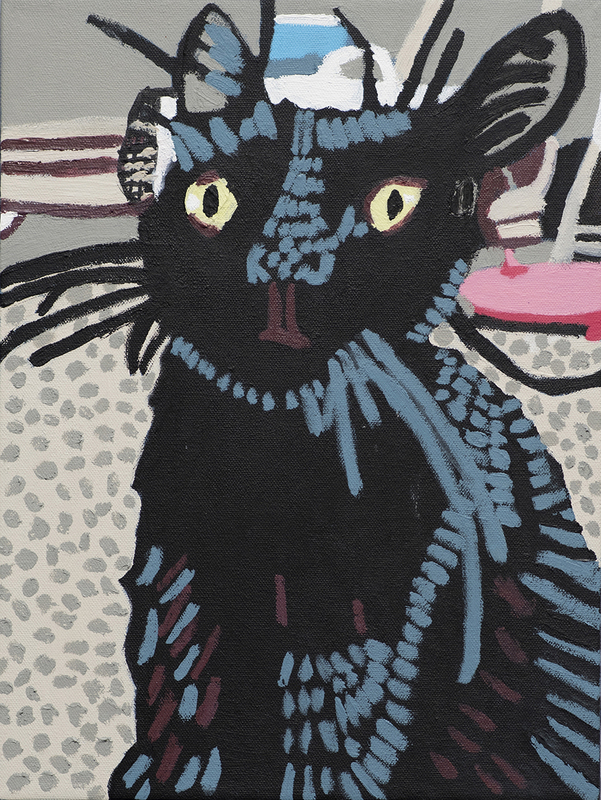 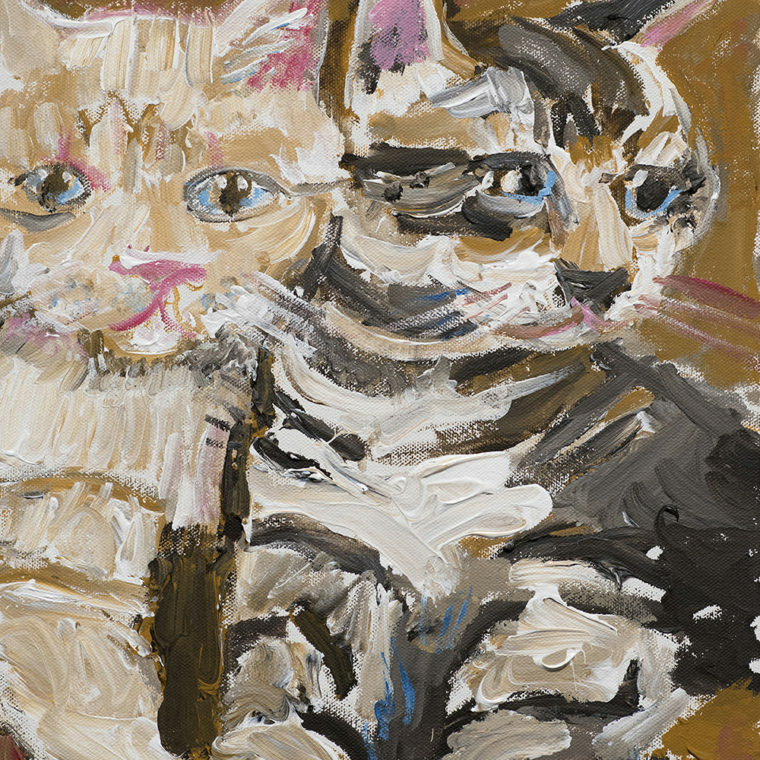 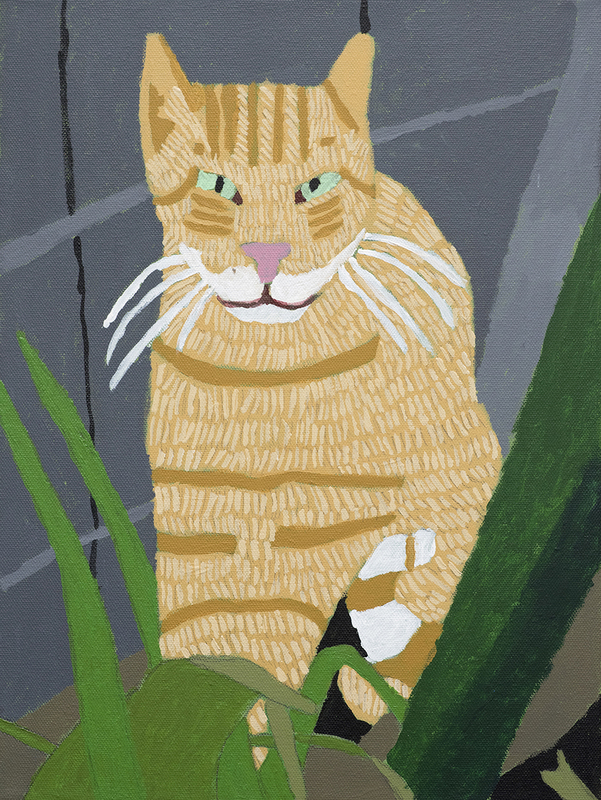 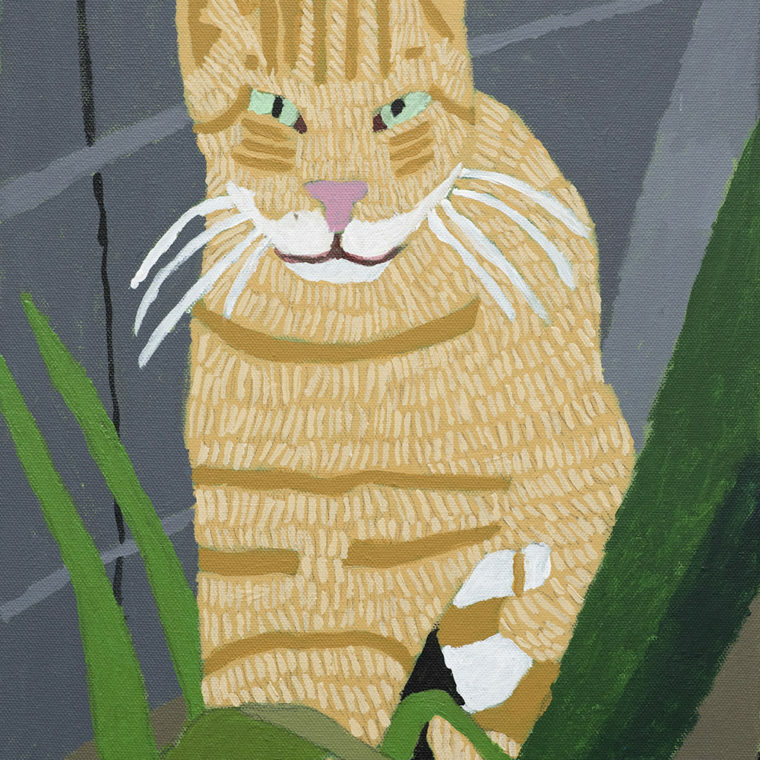 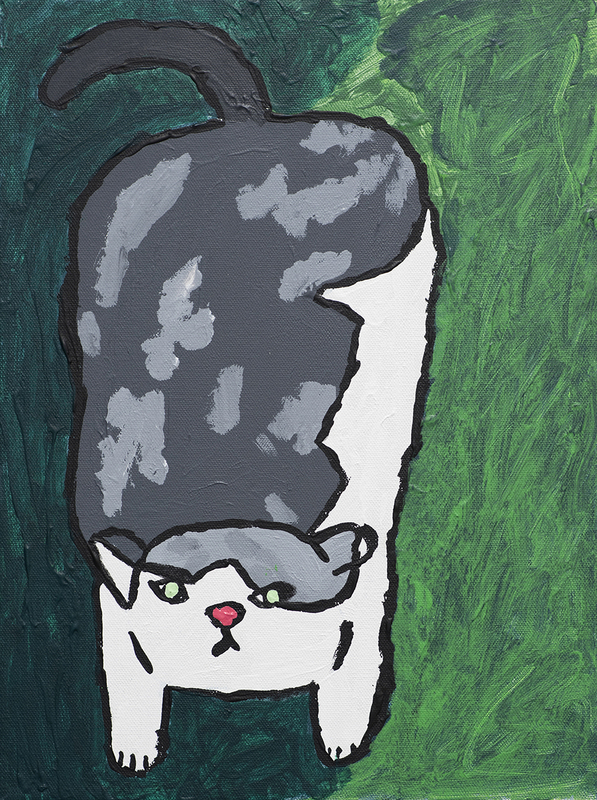 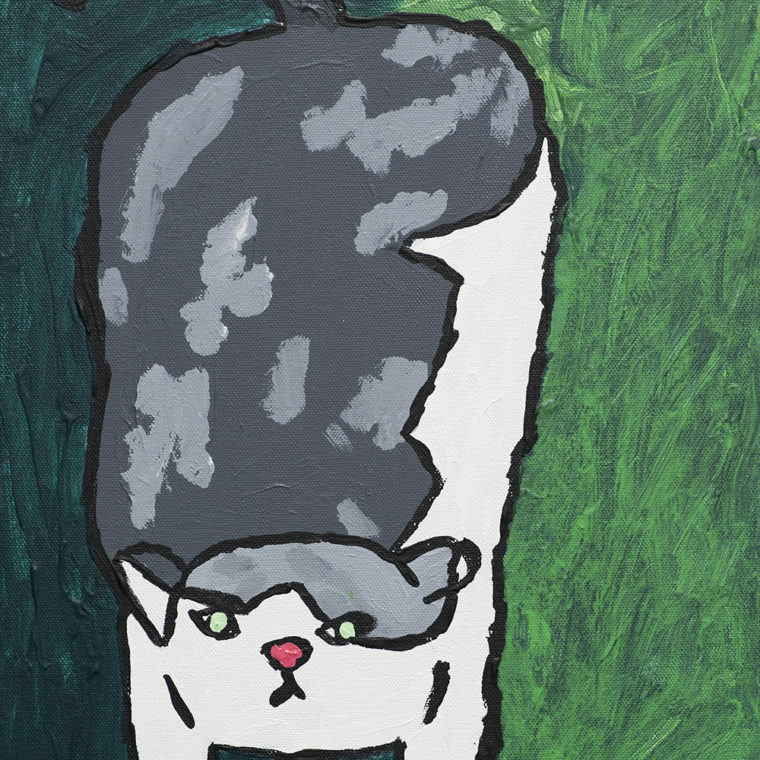 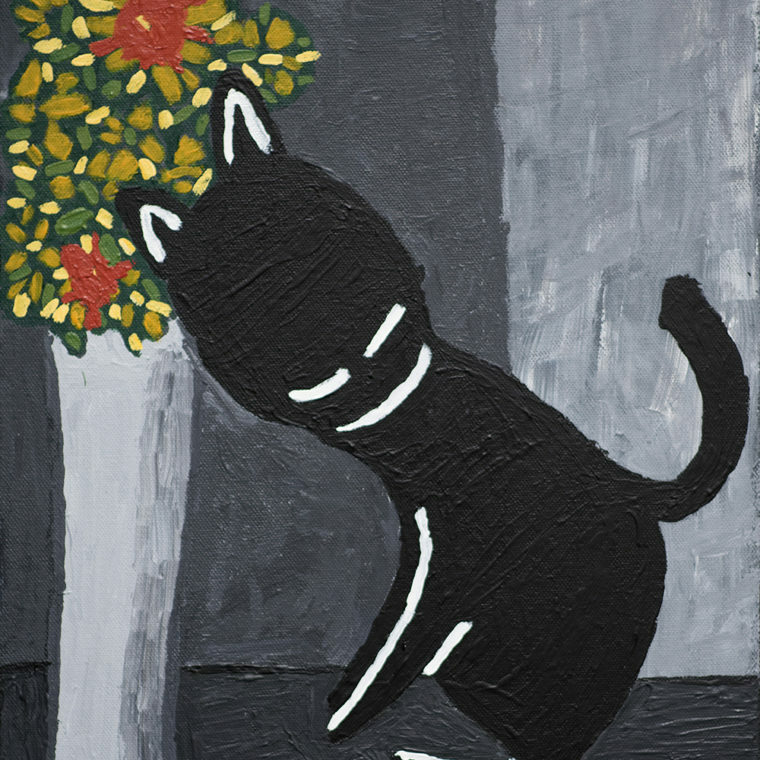 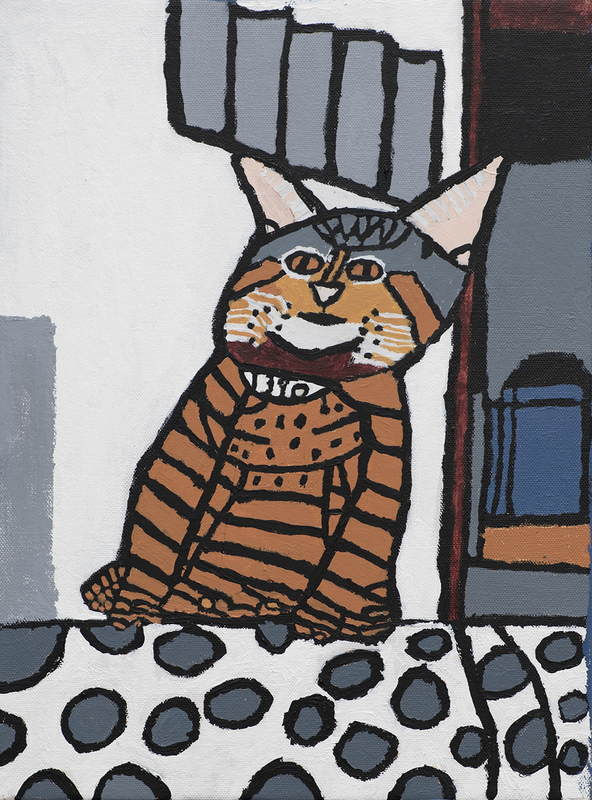 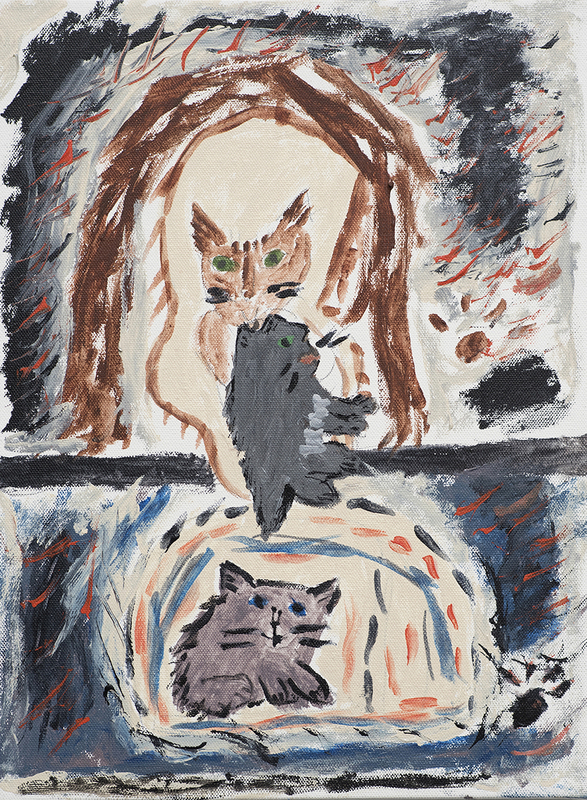 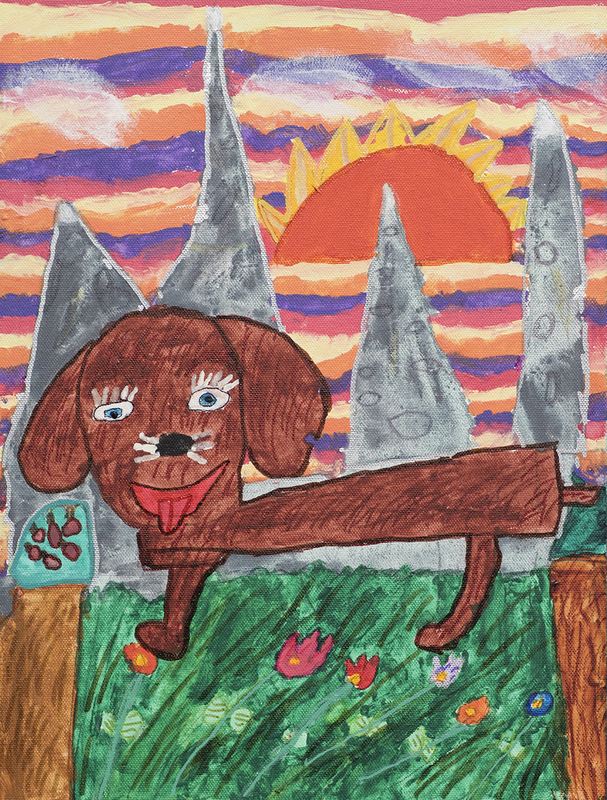 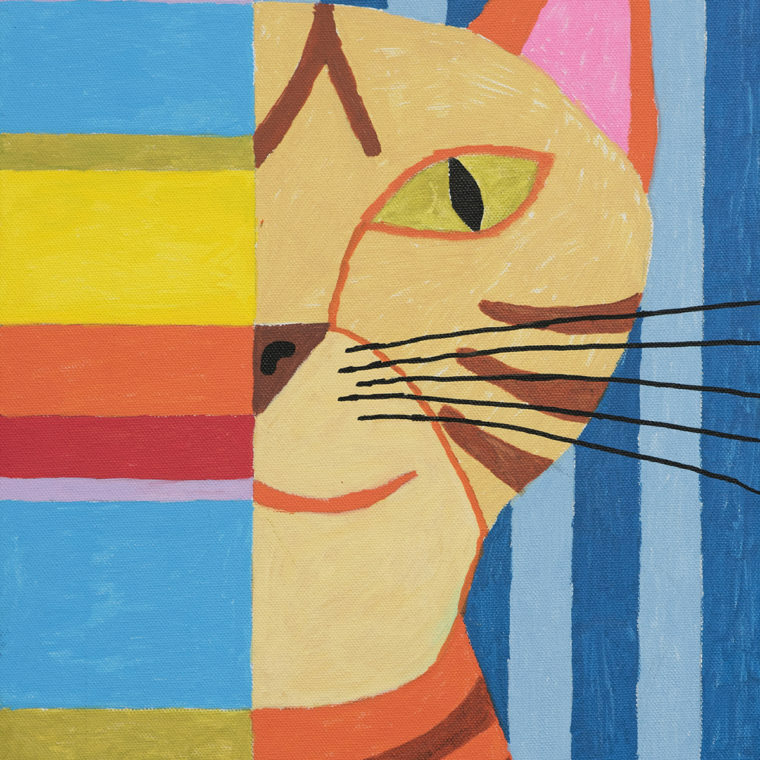 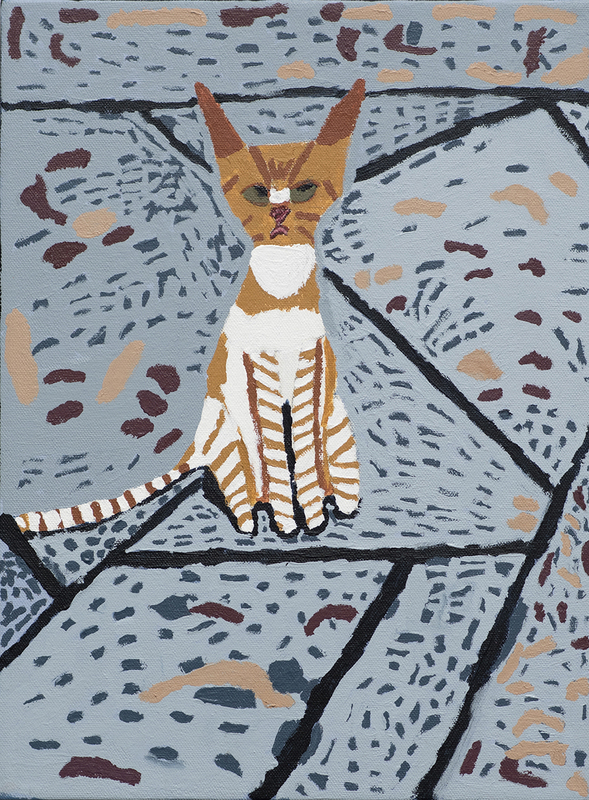 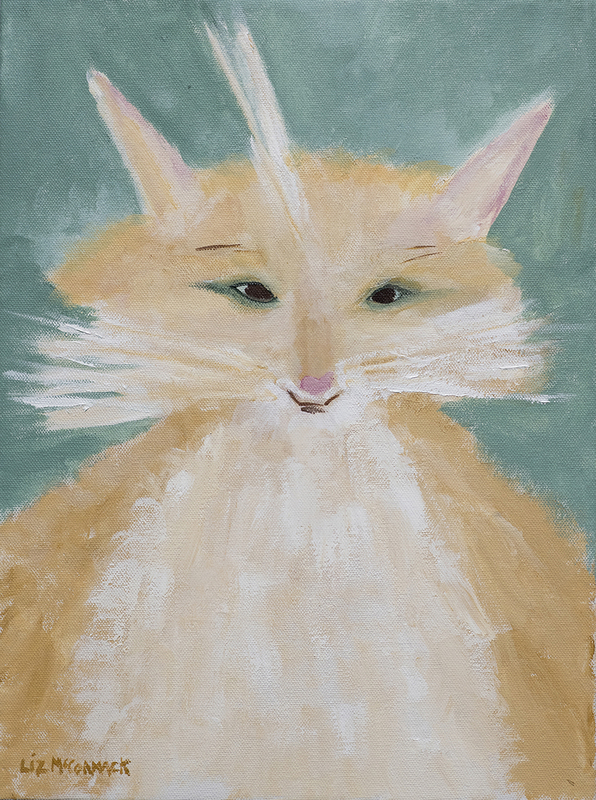 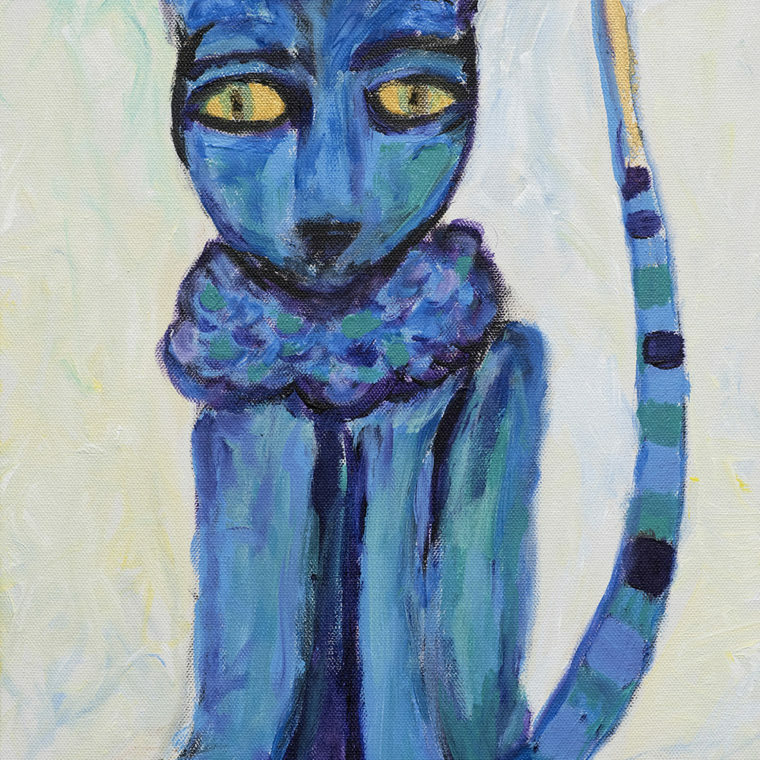 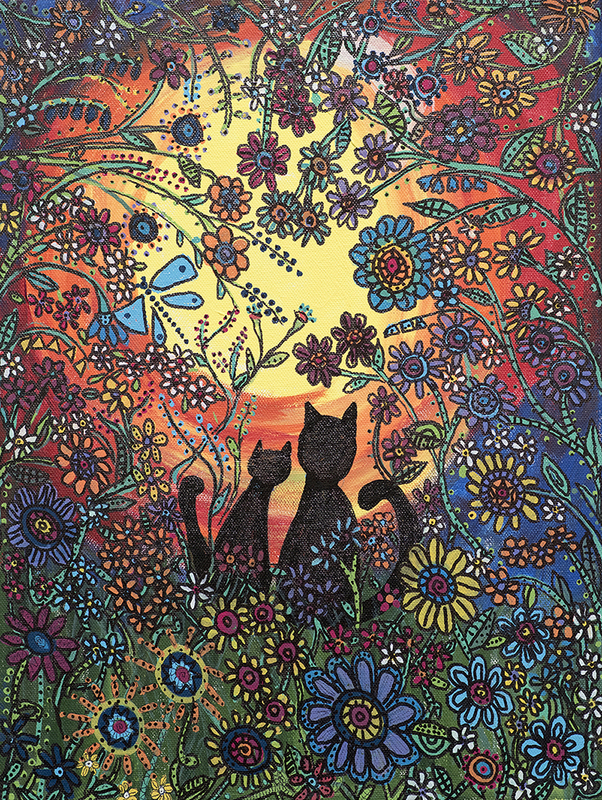 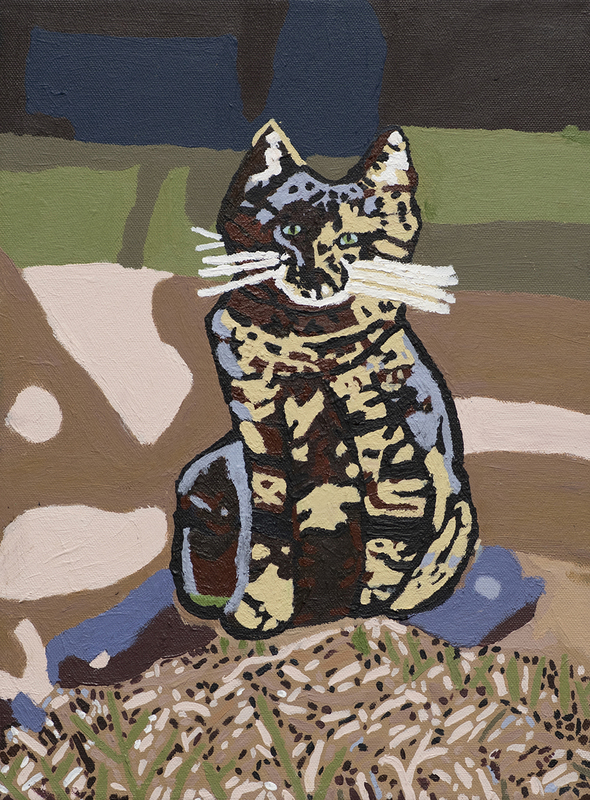 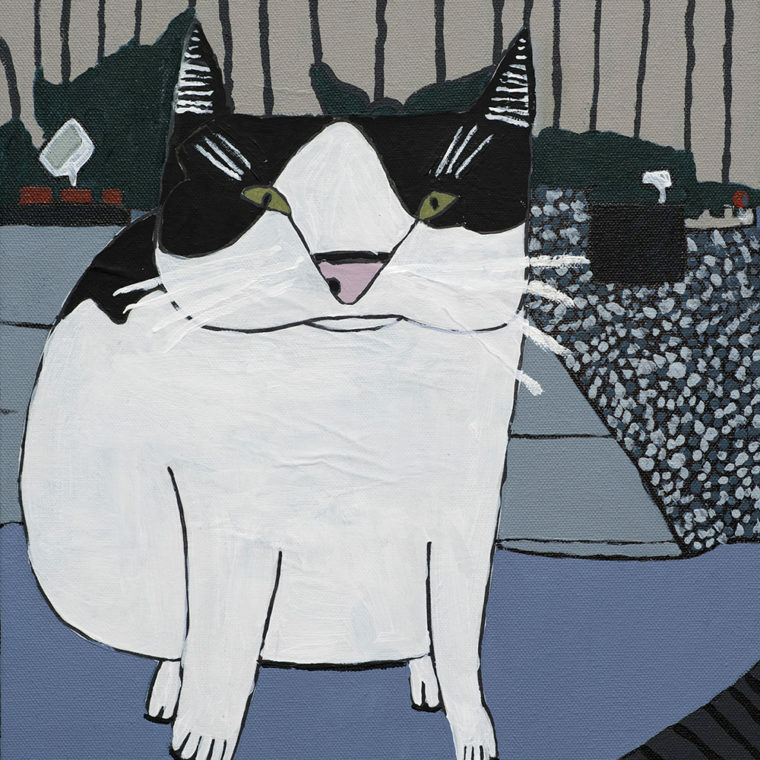 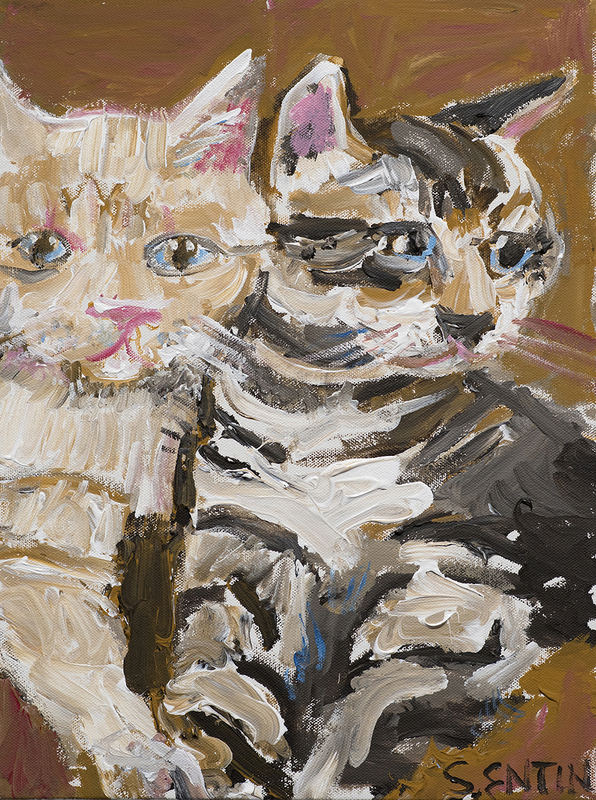 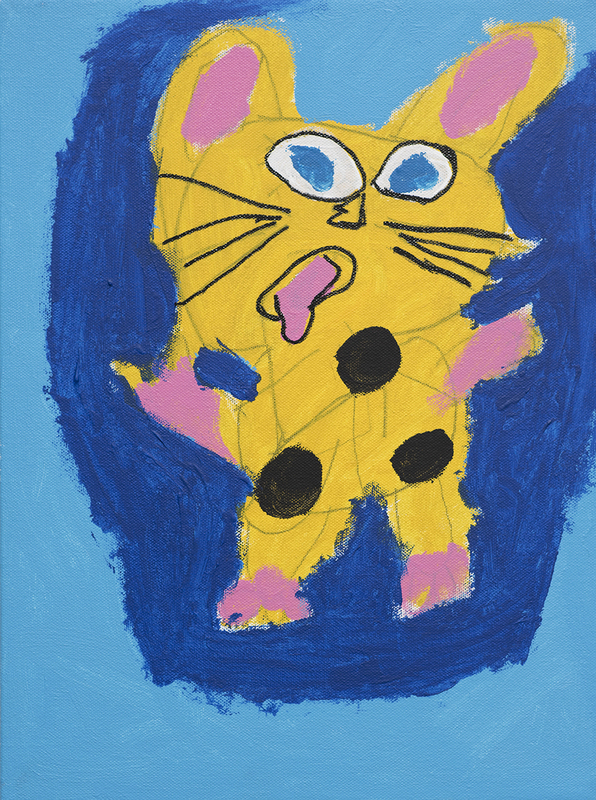 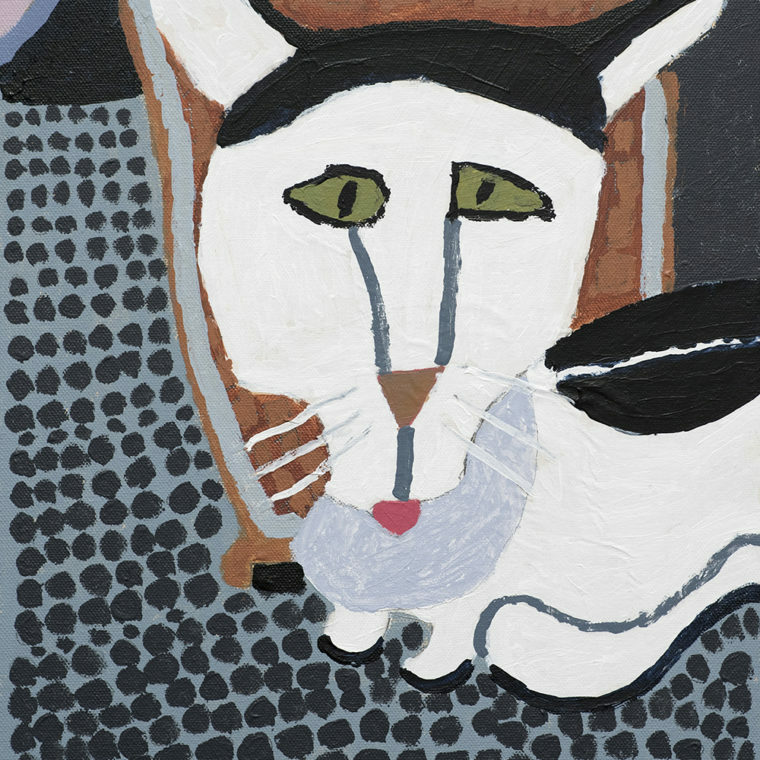 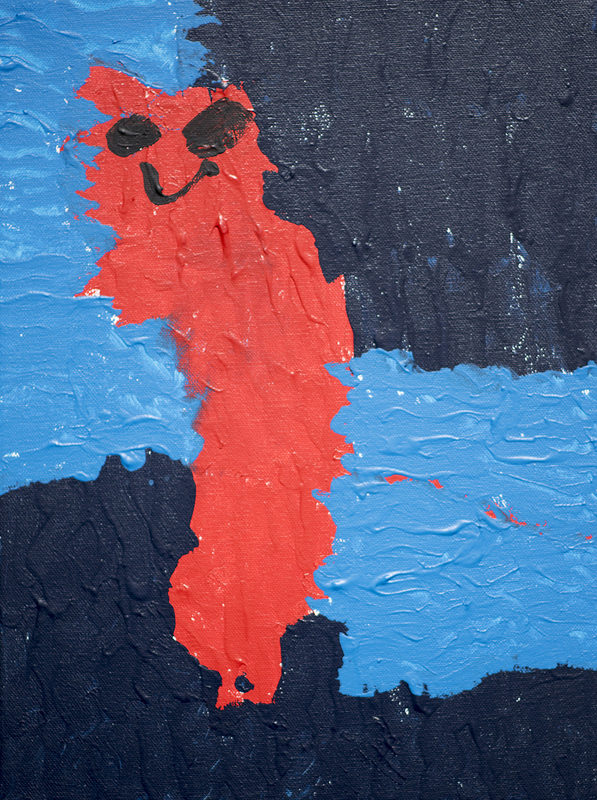 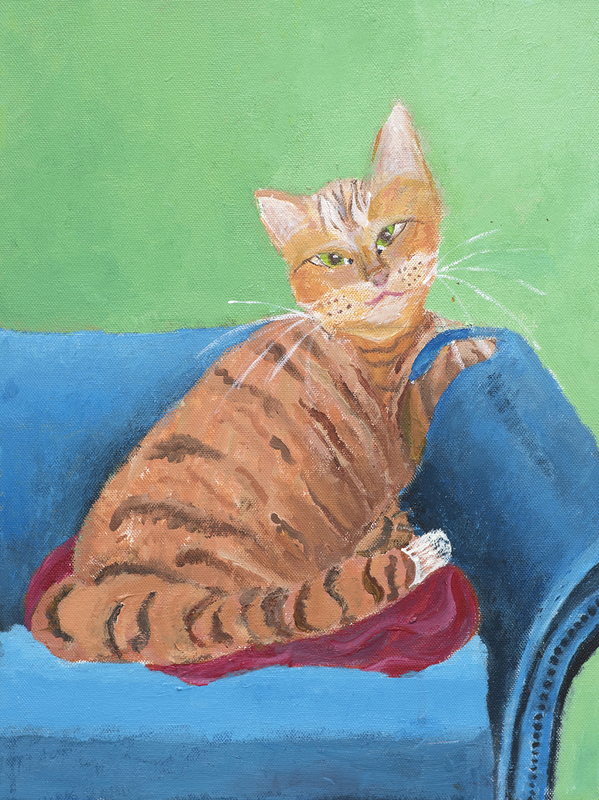 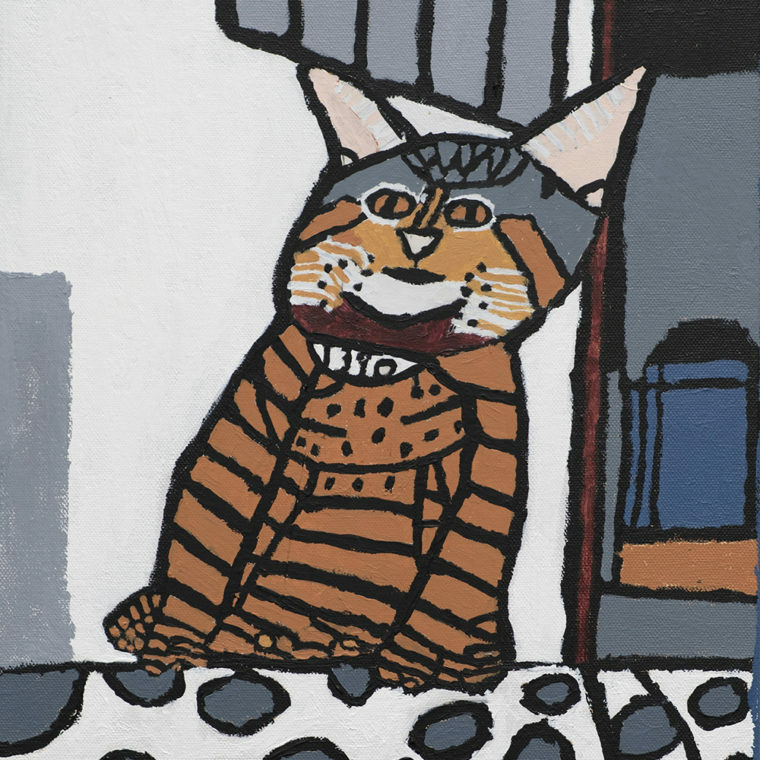 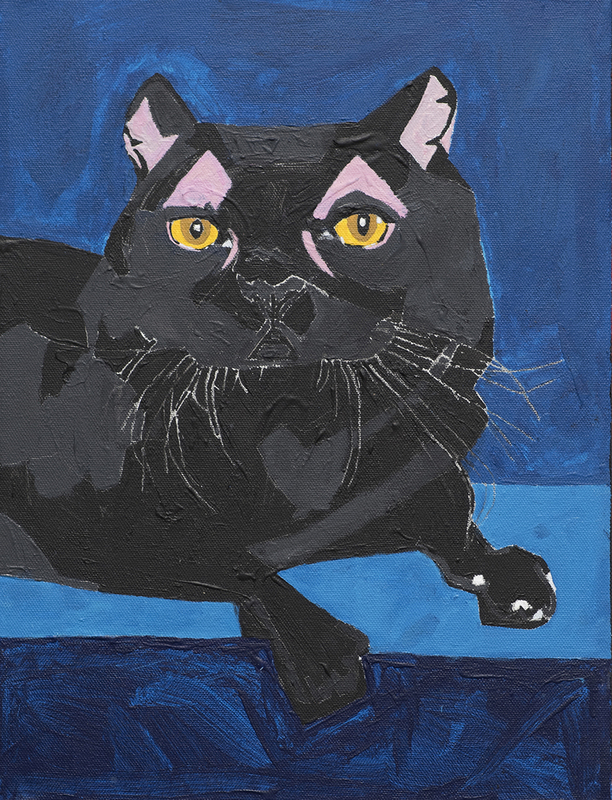 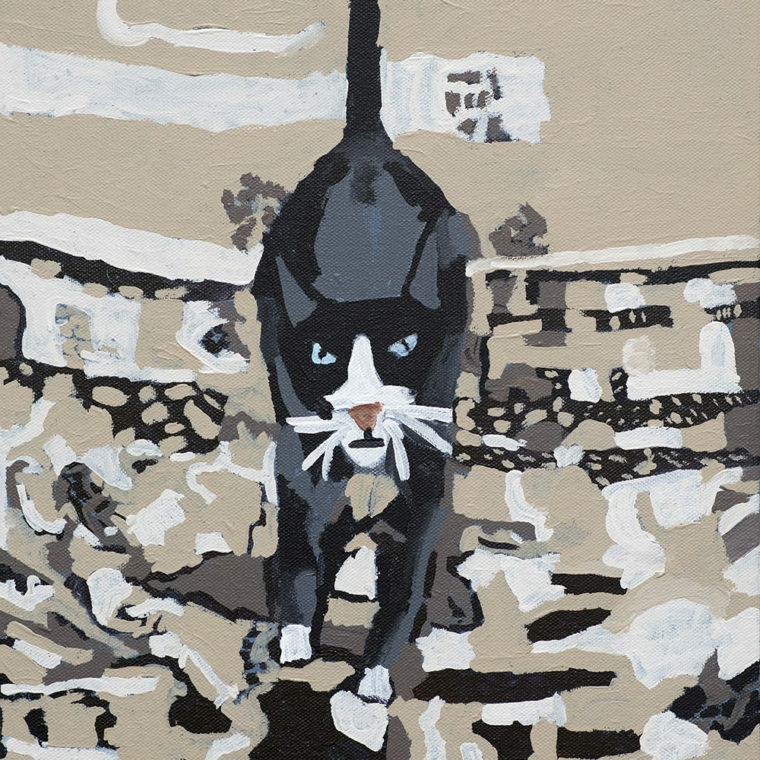 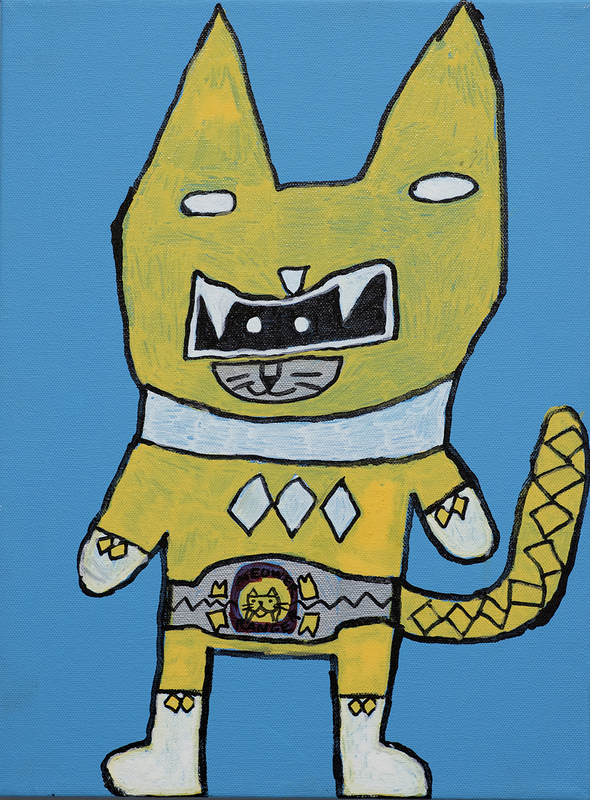 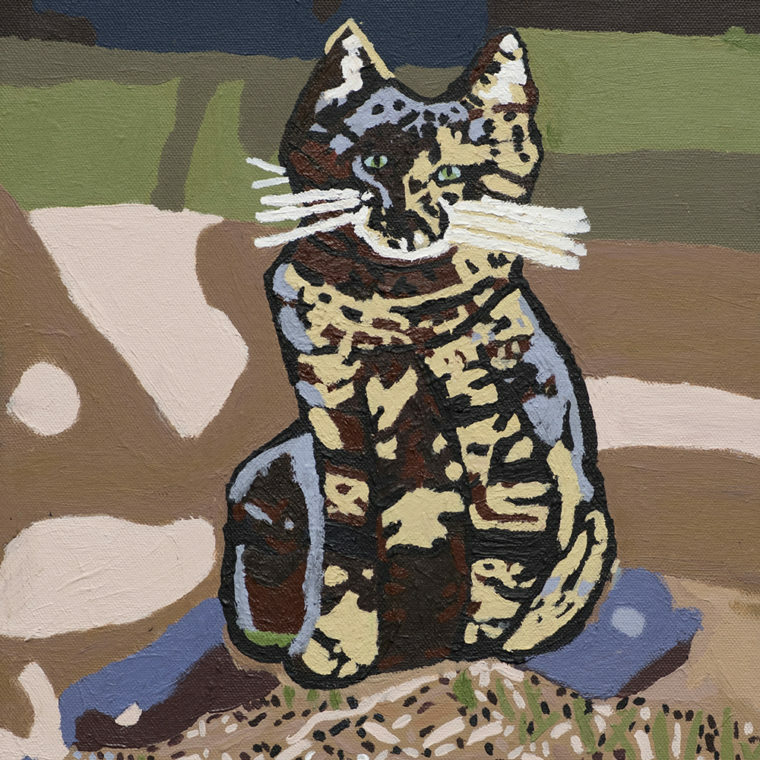 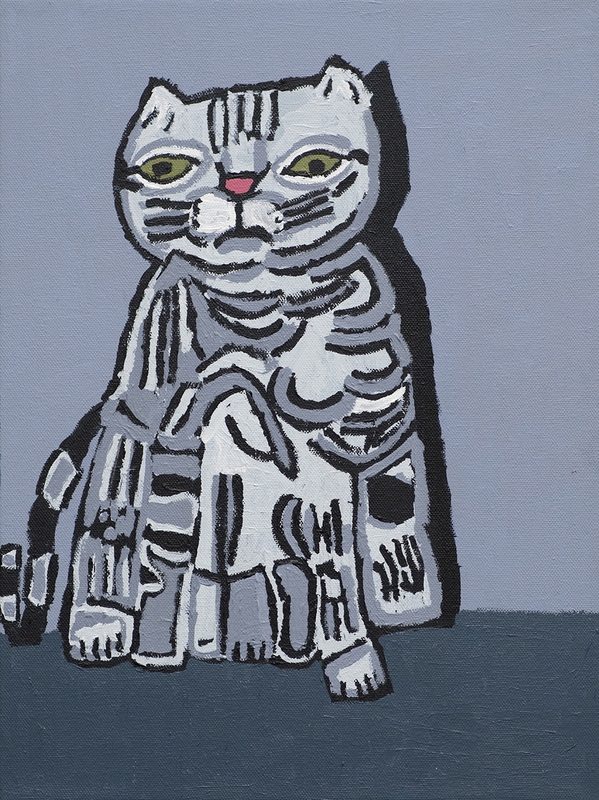 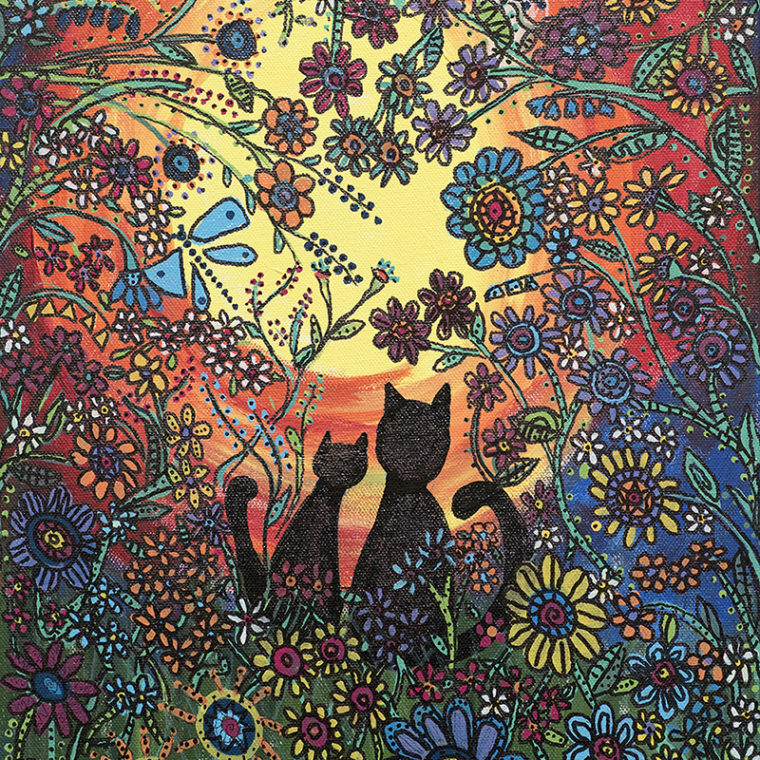 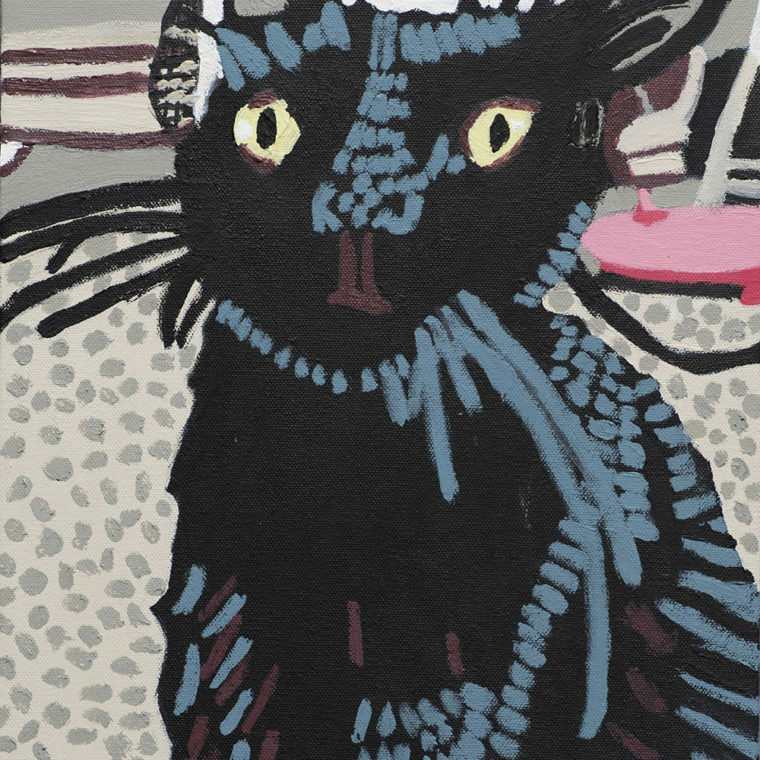 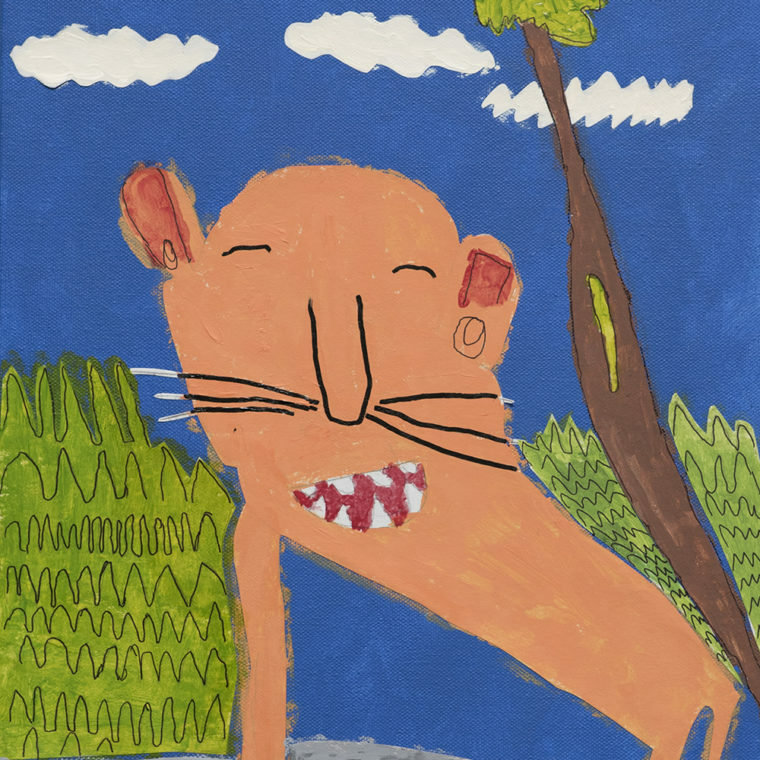 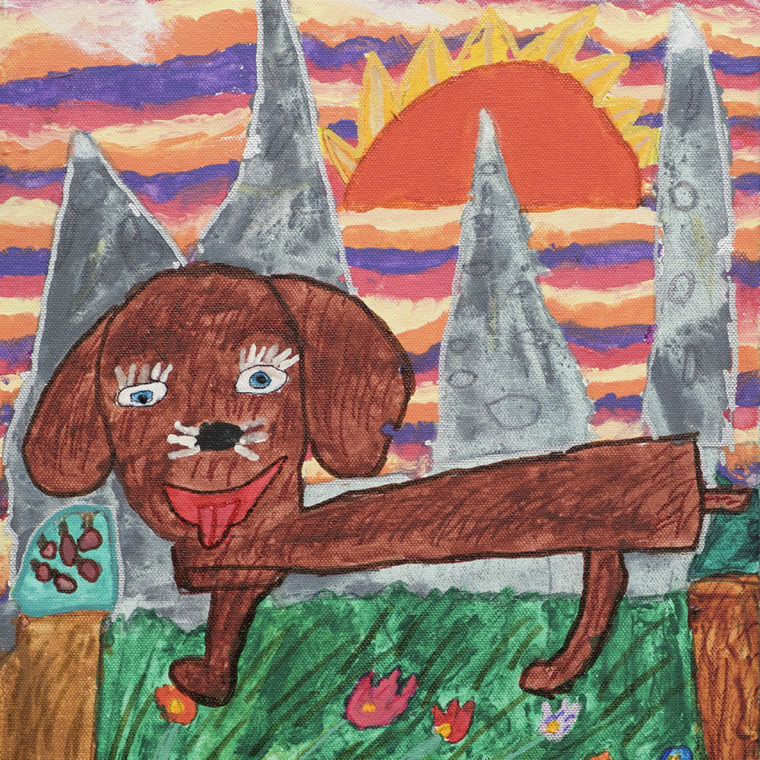 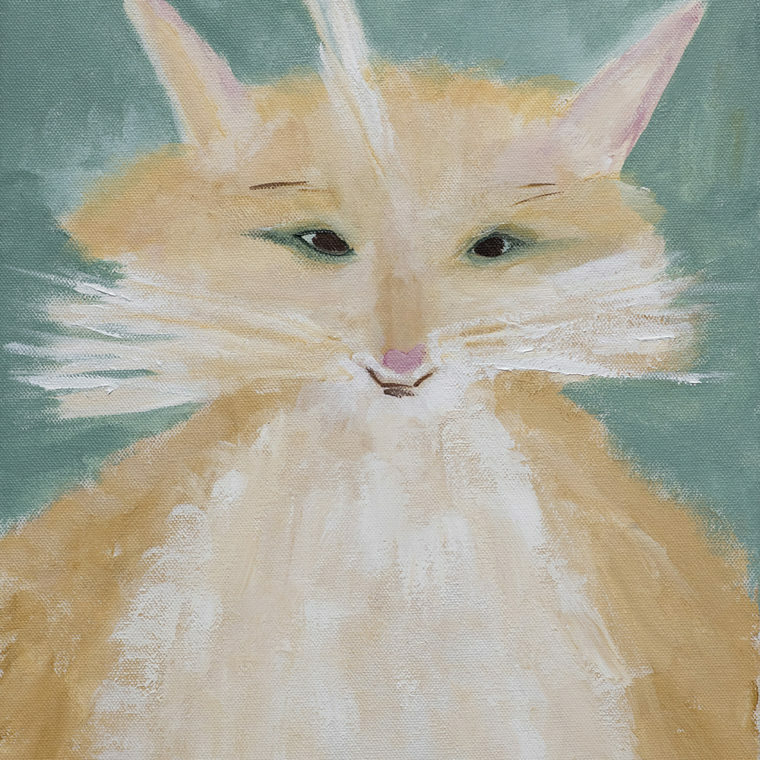 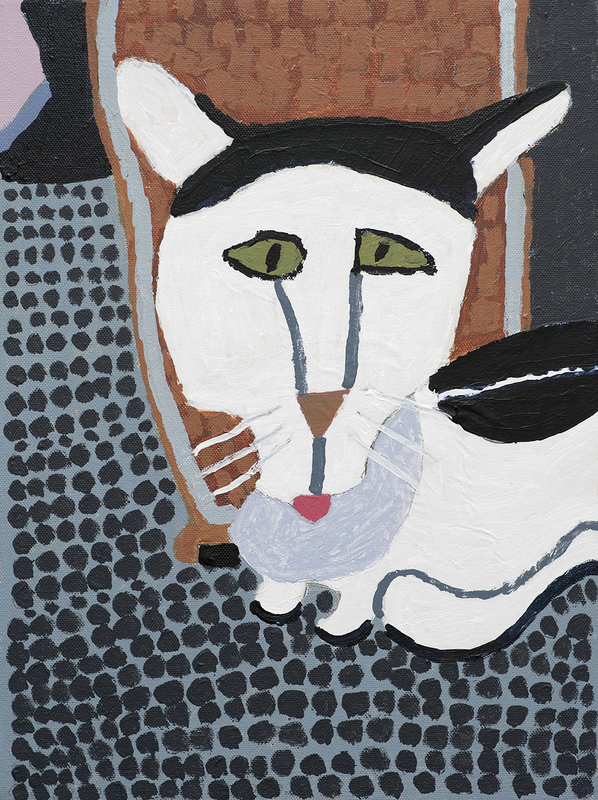 This summer the Gateway Gallery will be filled with bow-wows and meows as more than 60 artists from the Gateway Studios respond to a themed exhibition with paintings of cats and dogs. 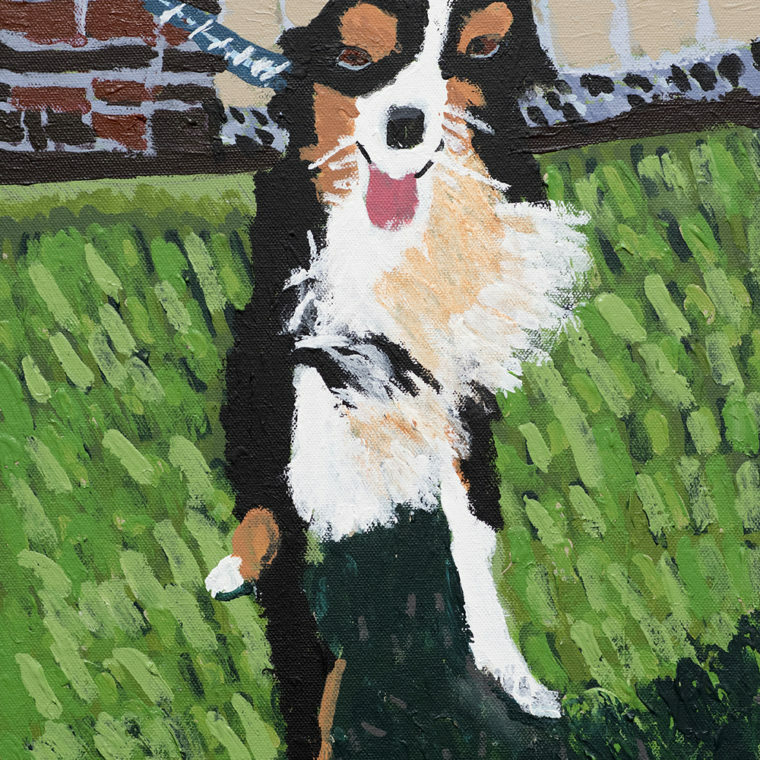 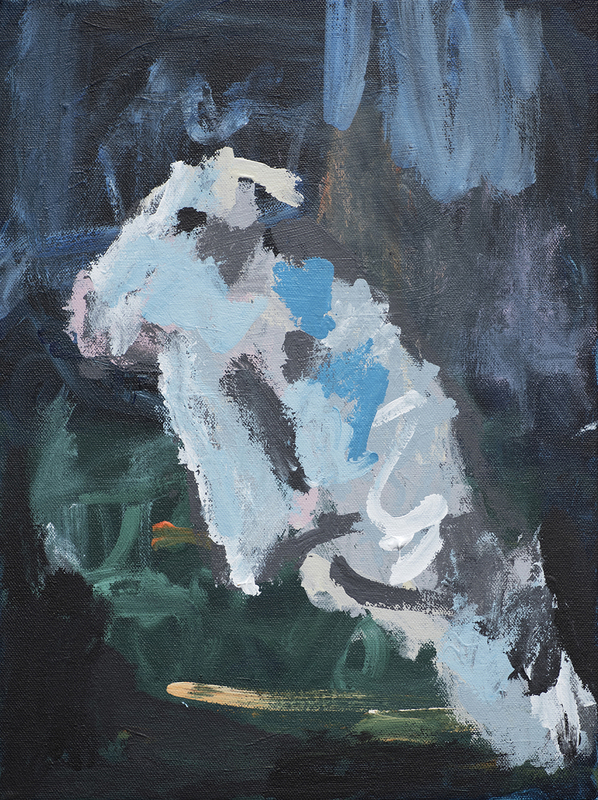 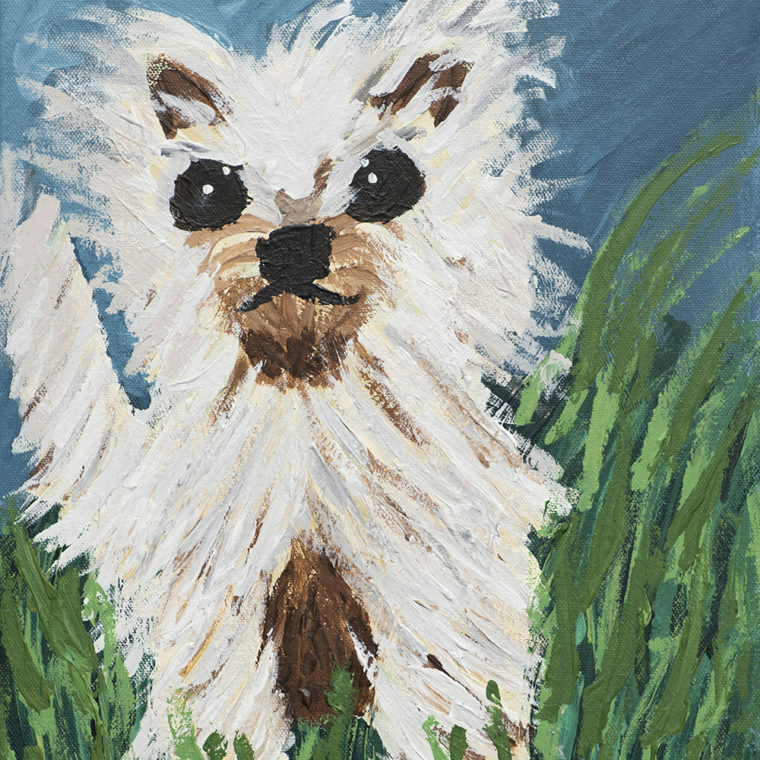 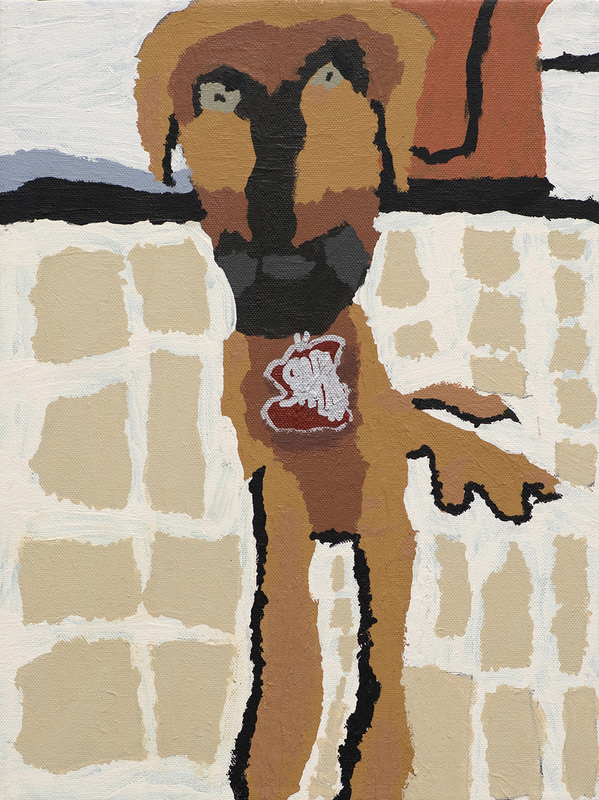 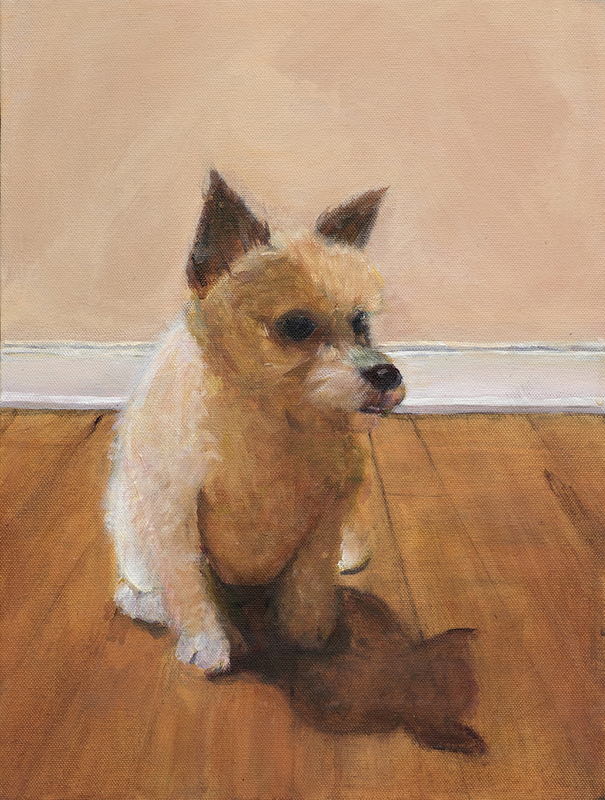 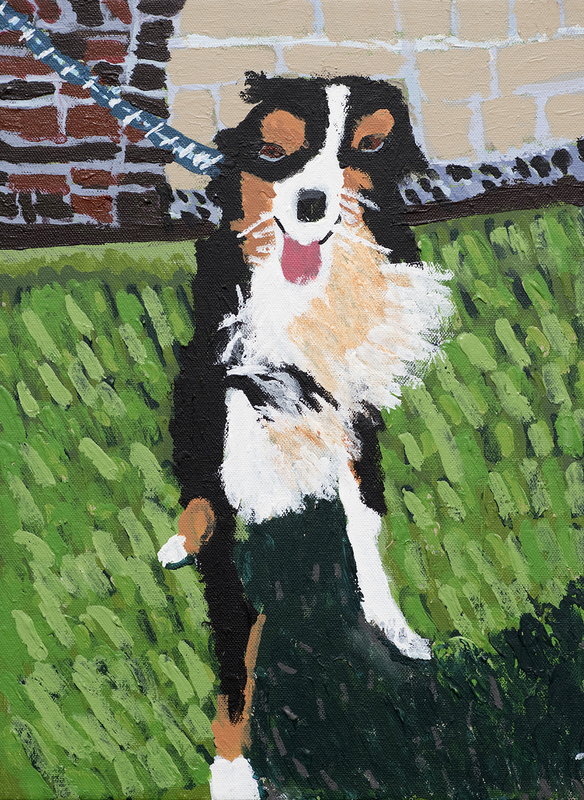 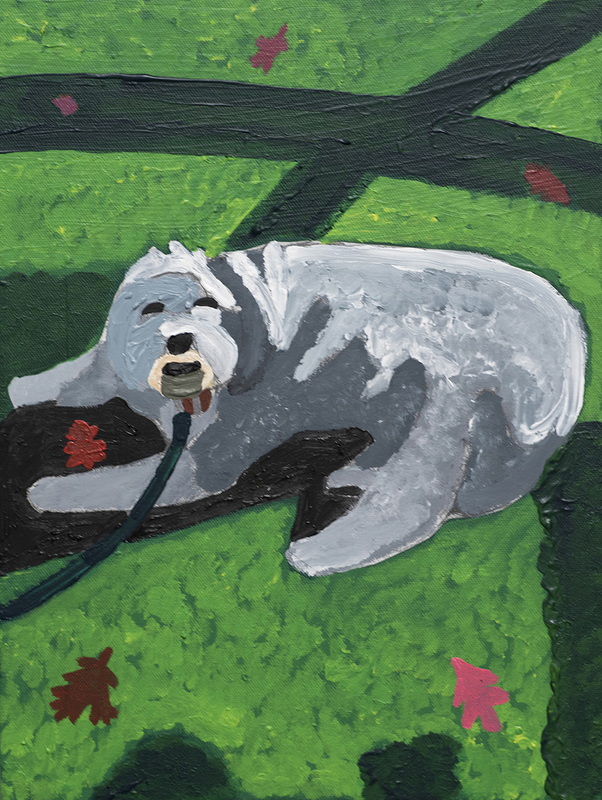 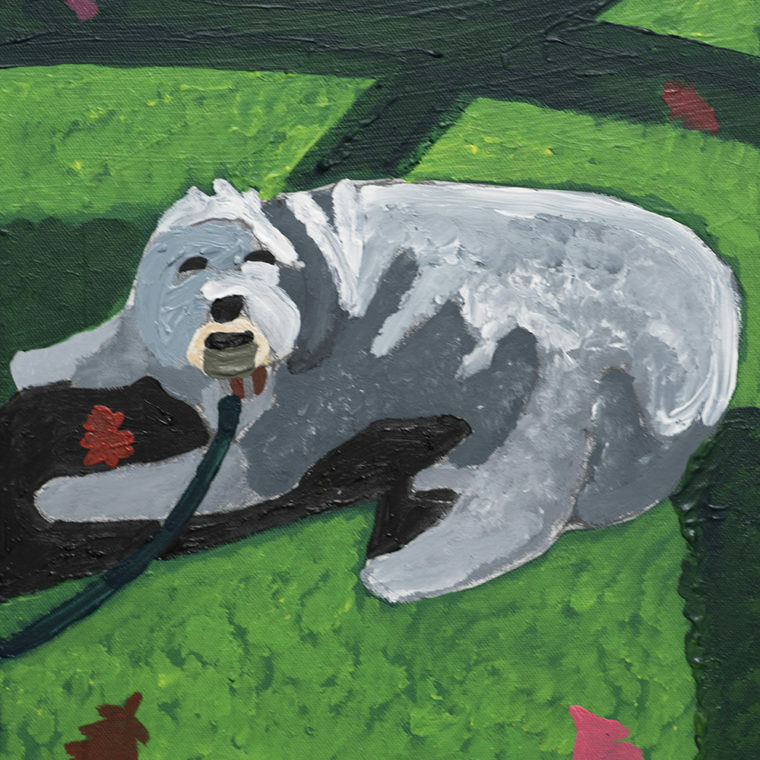 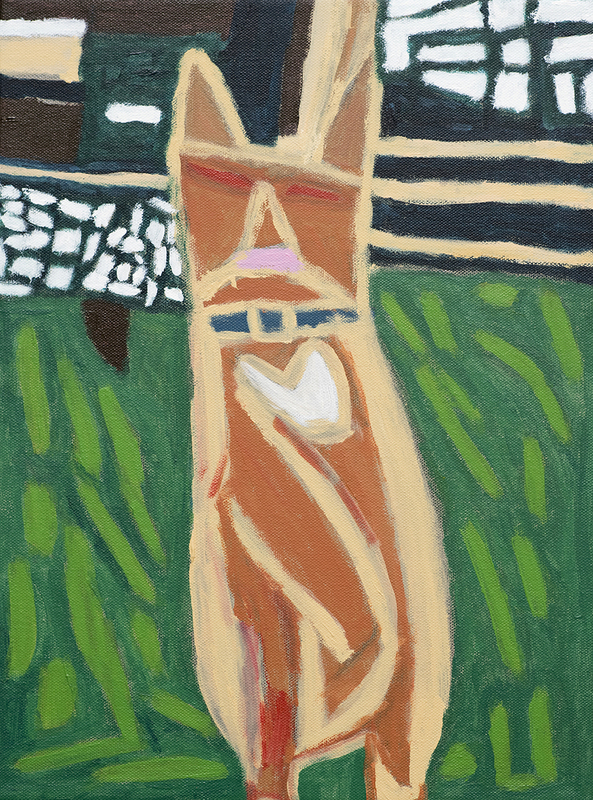 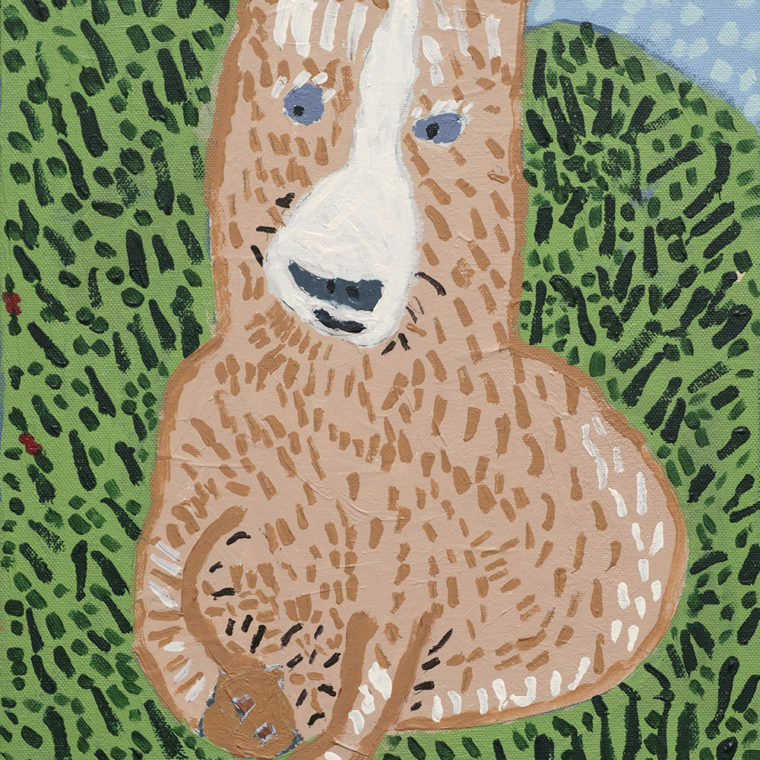 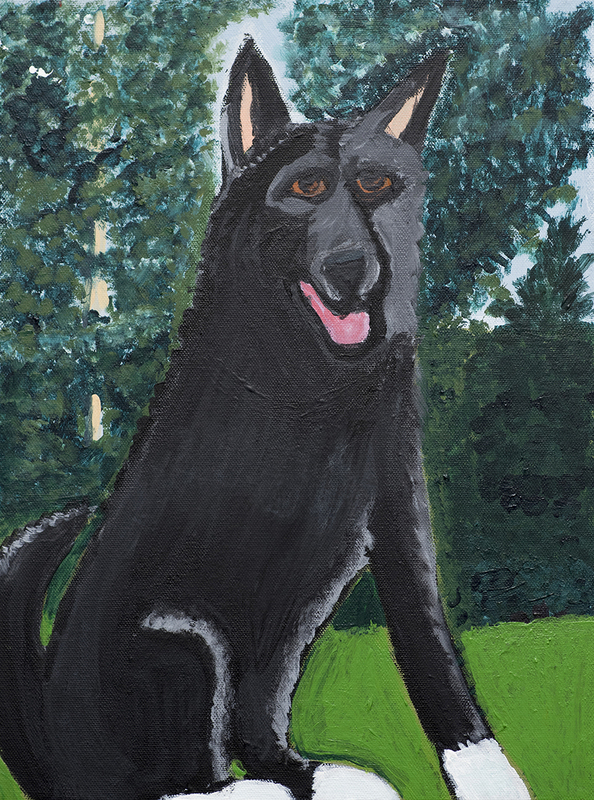 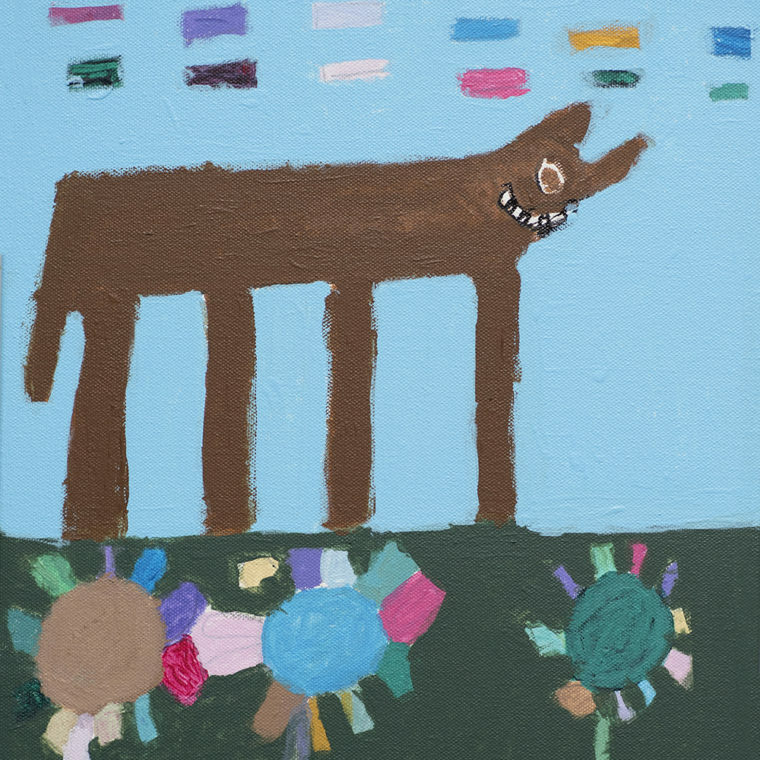 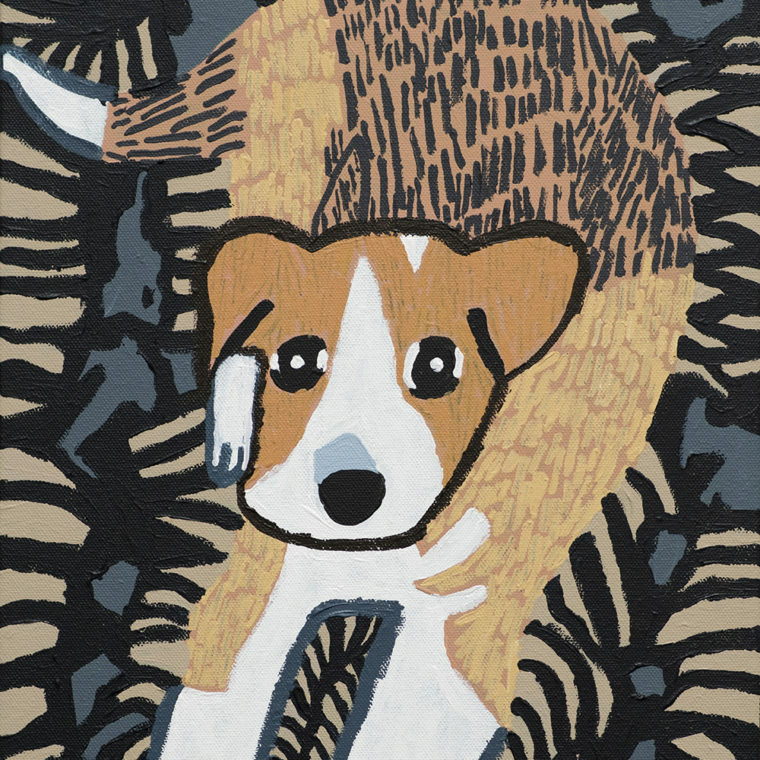 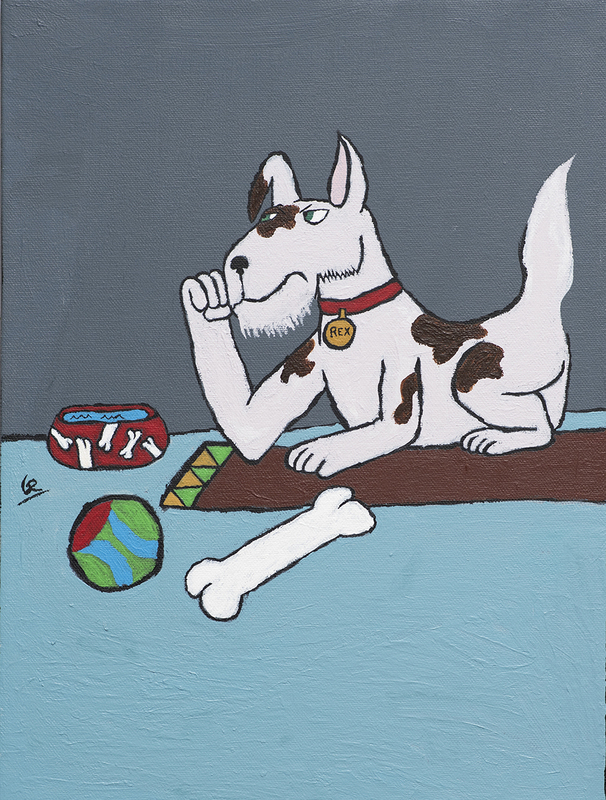 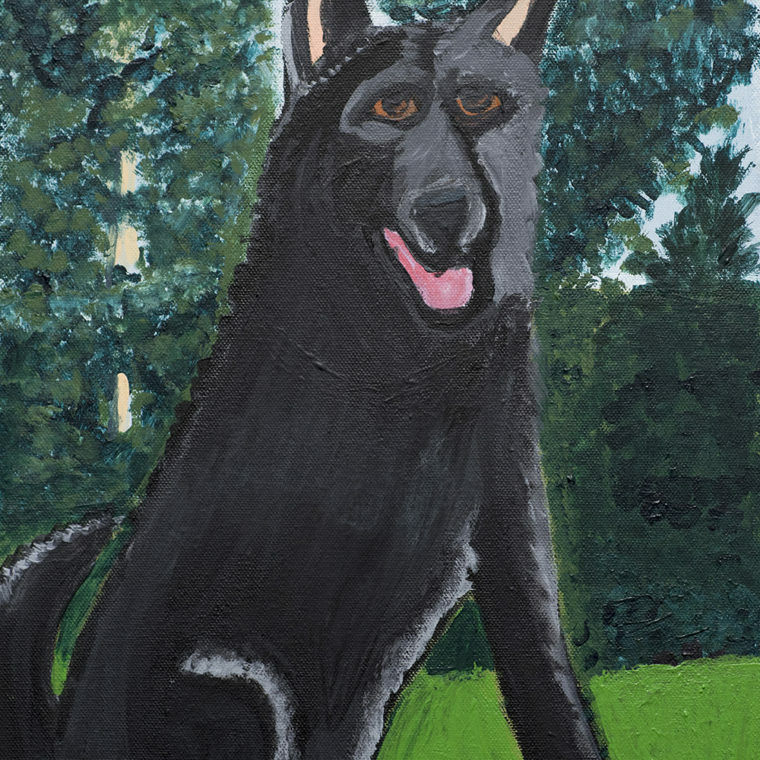 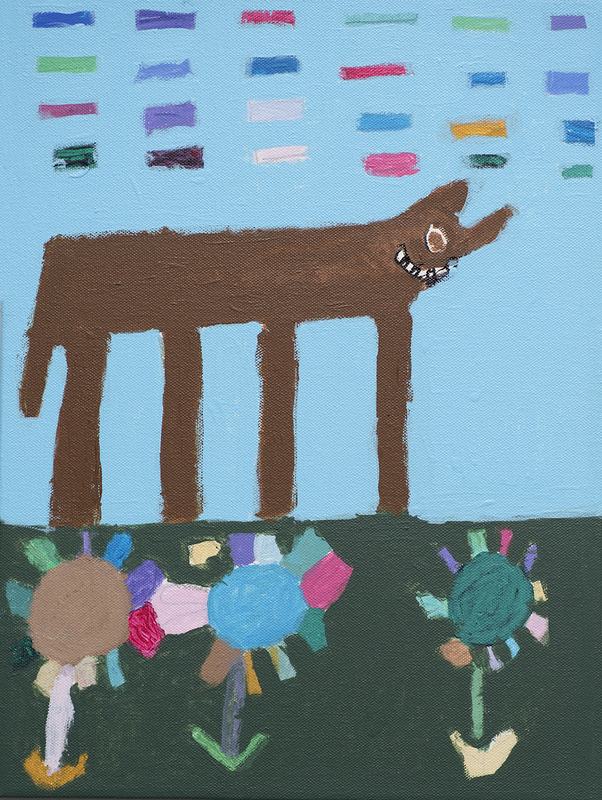 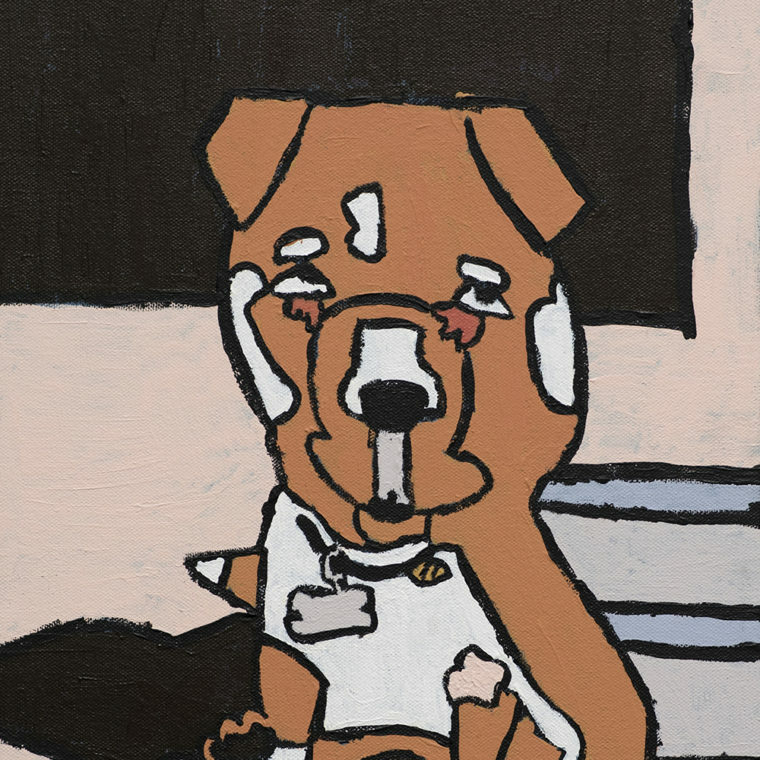 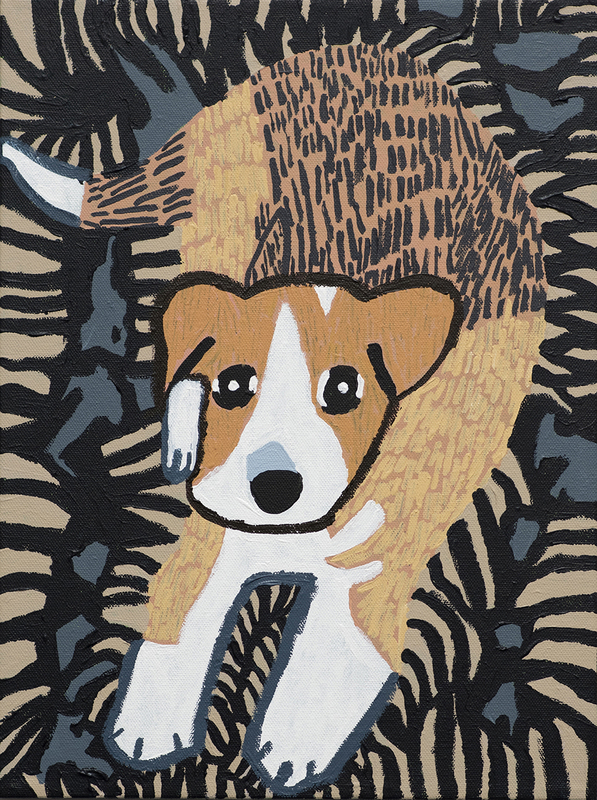 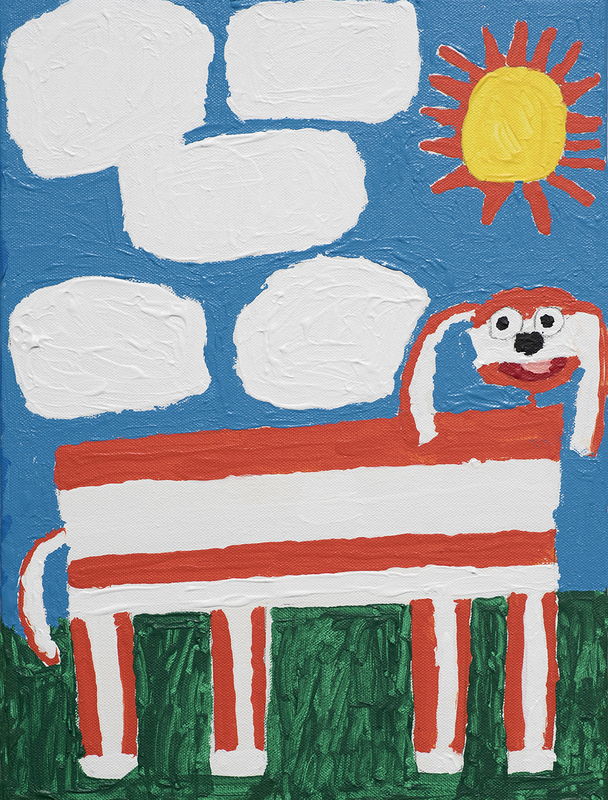 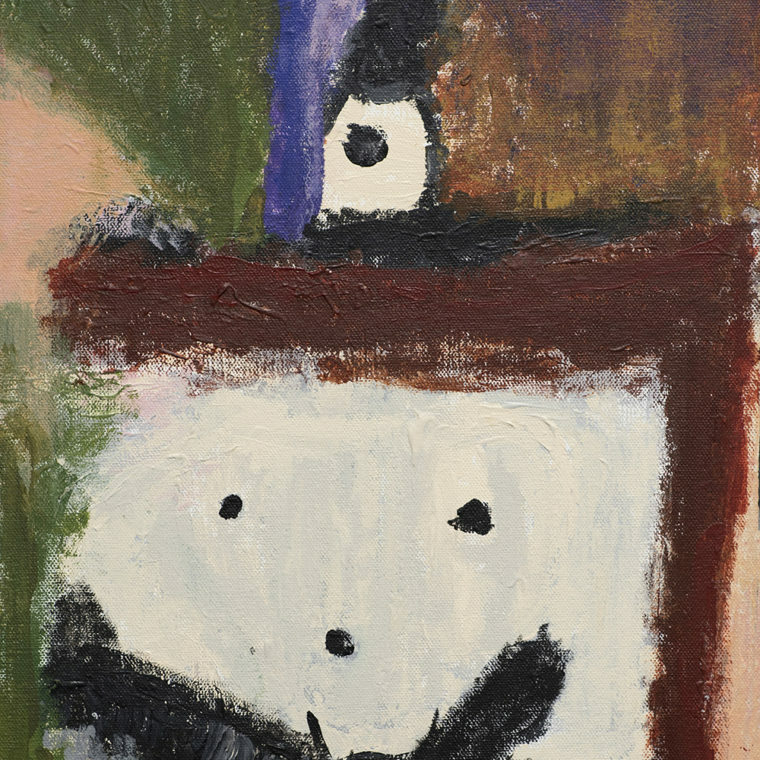 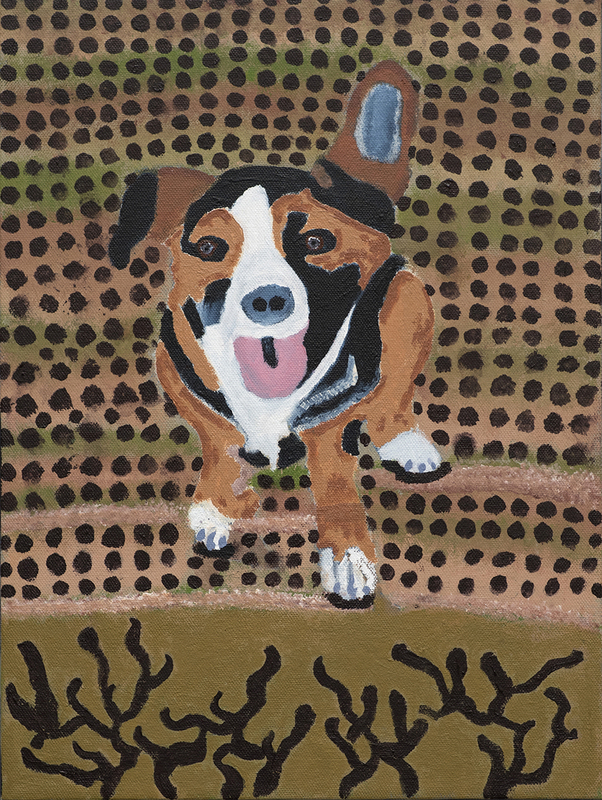 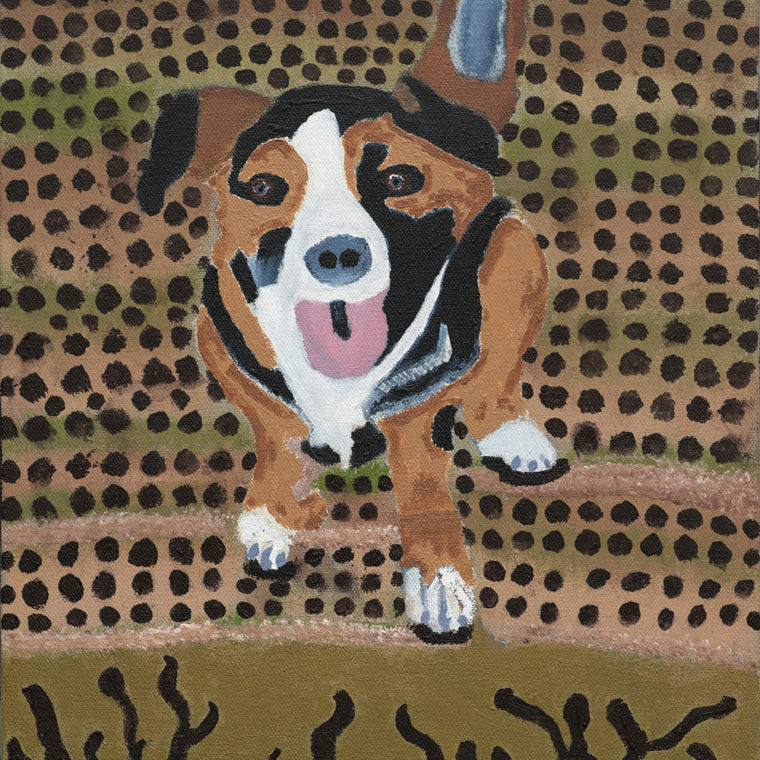 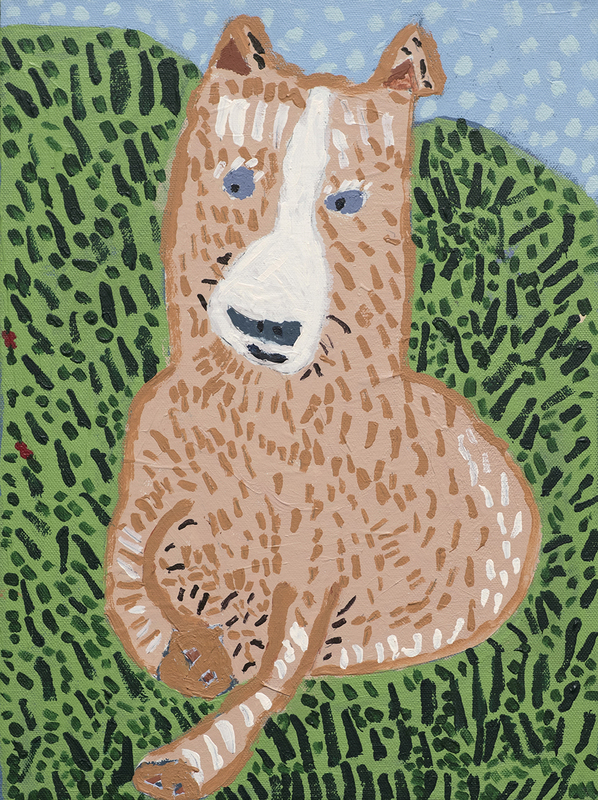 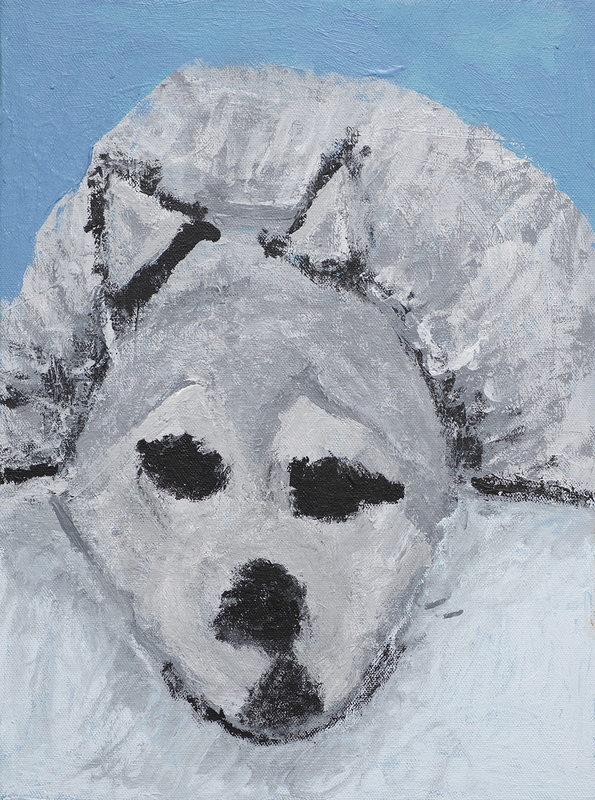 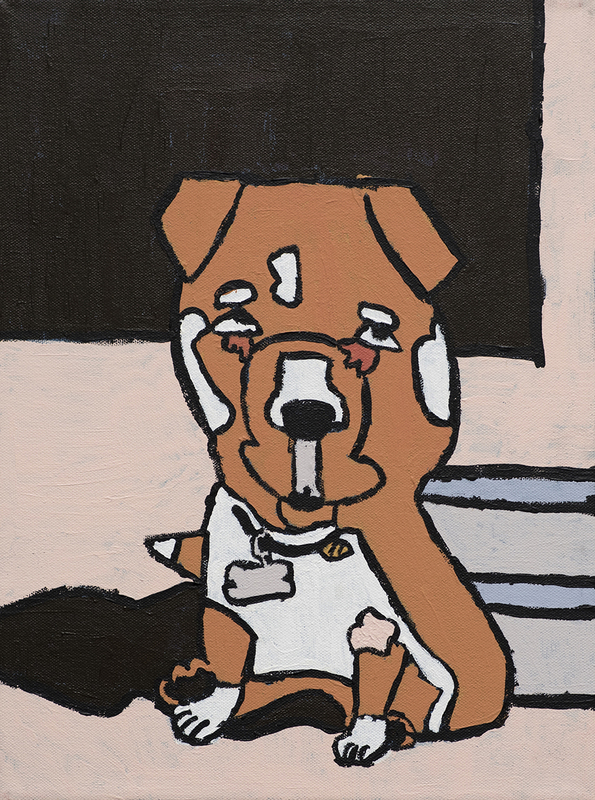 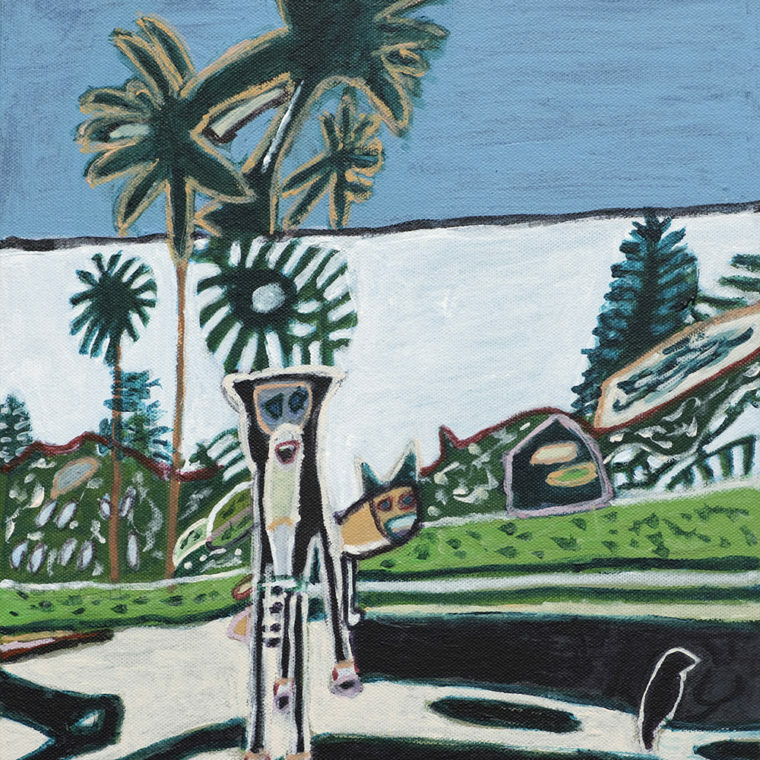 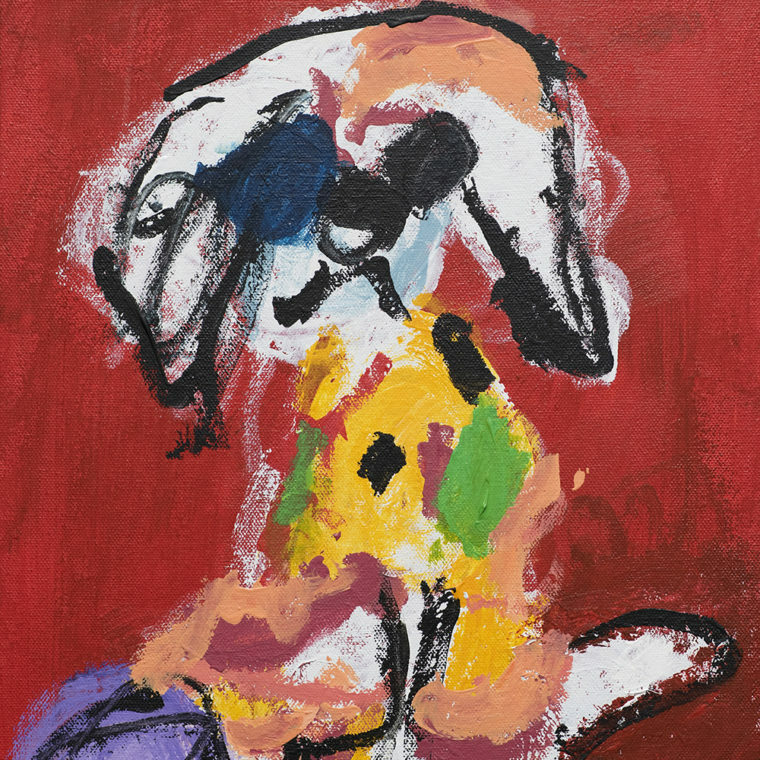 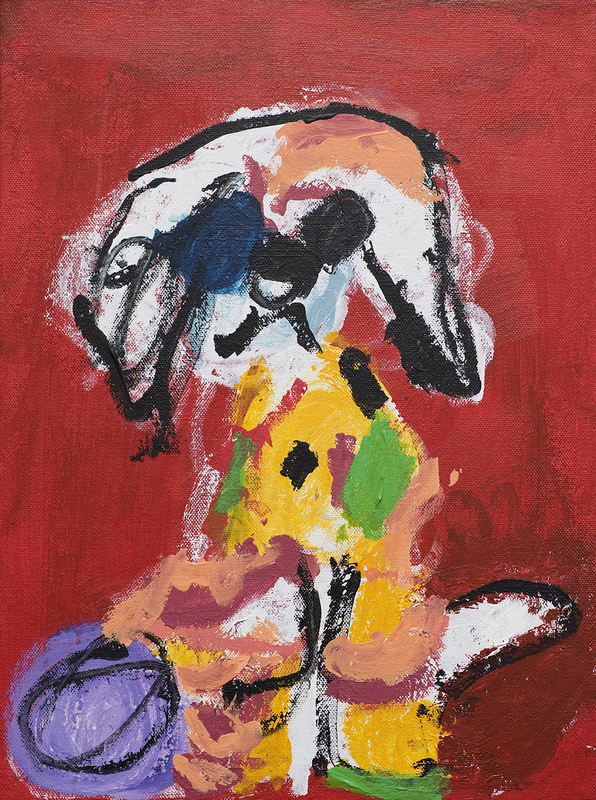 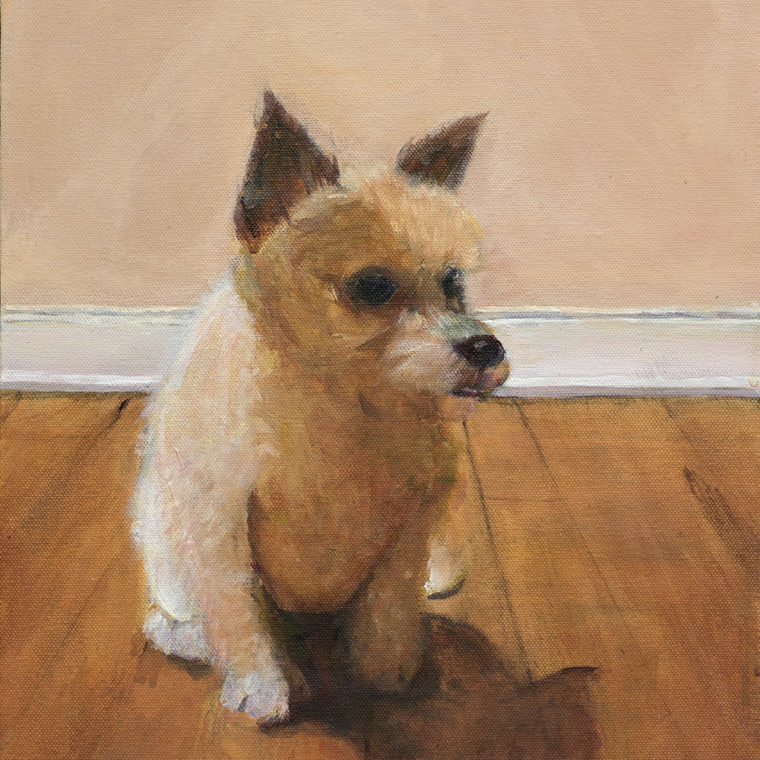 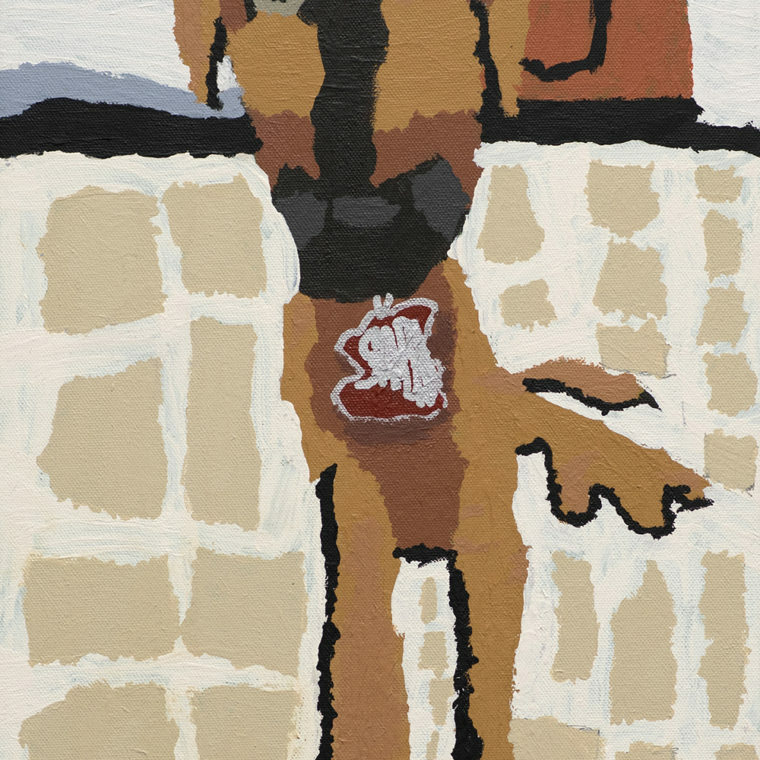 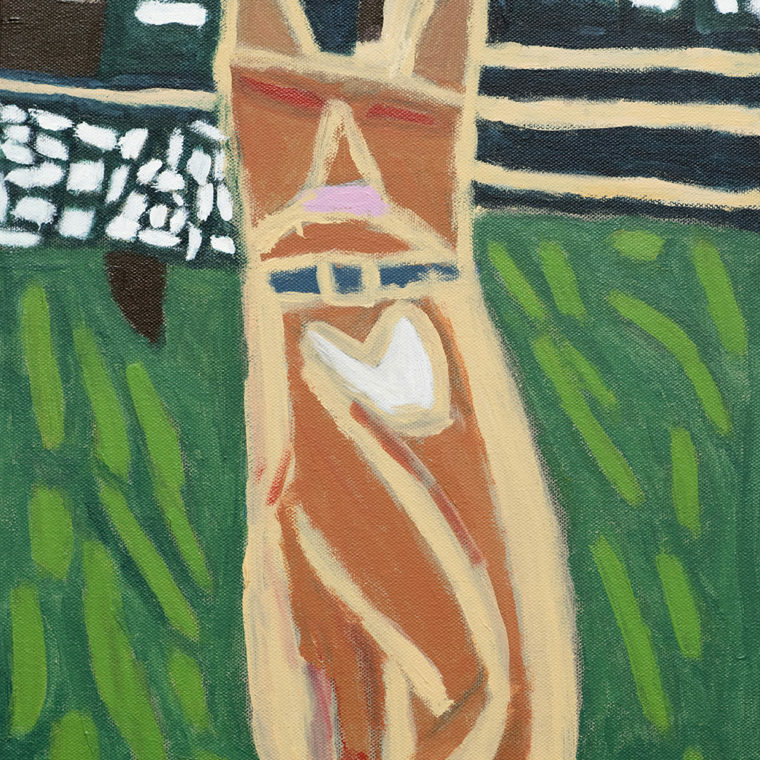 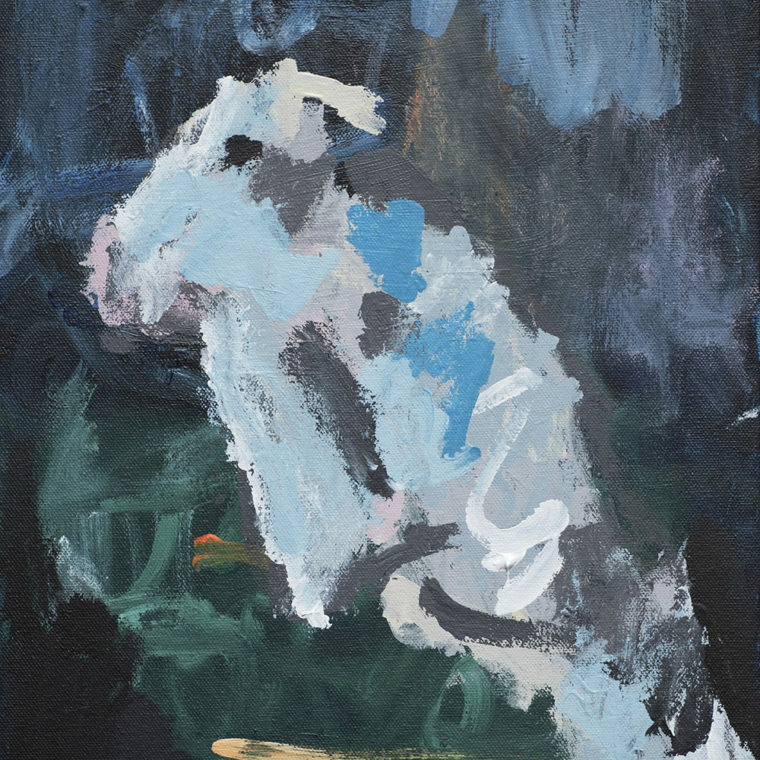 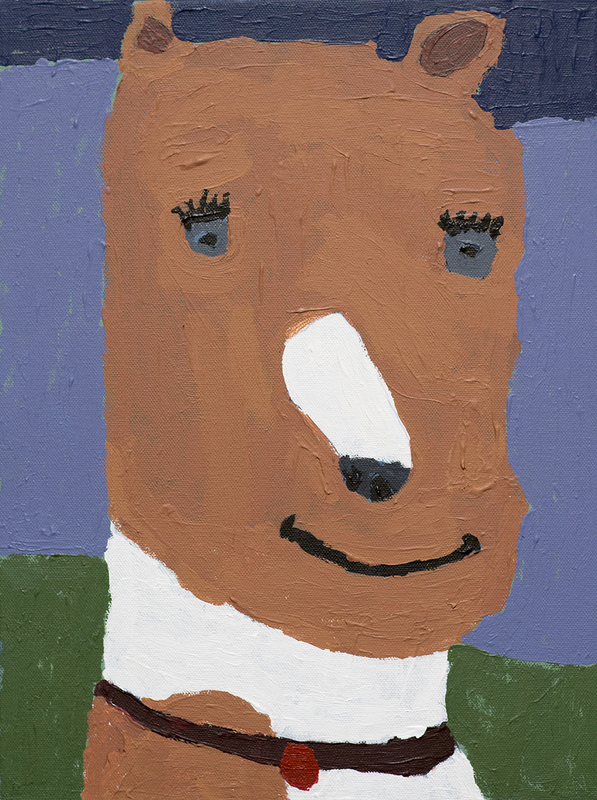 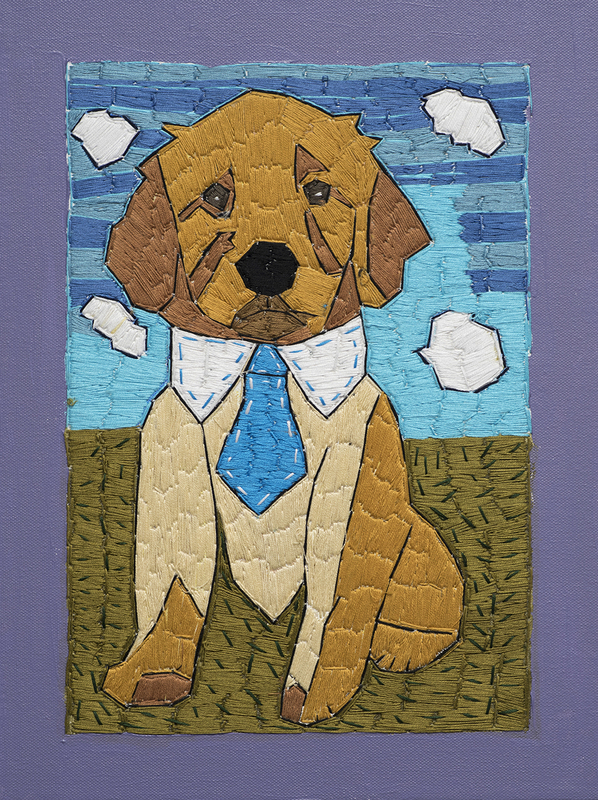 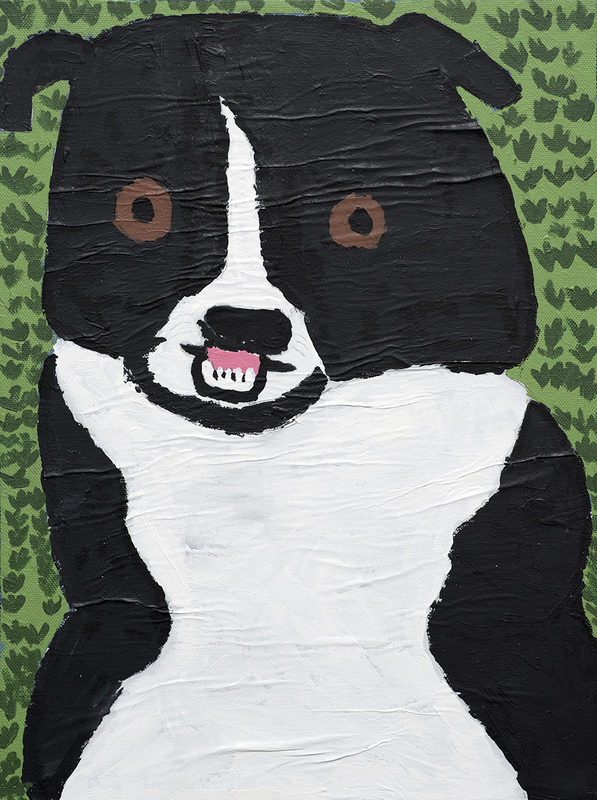 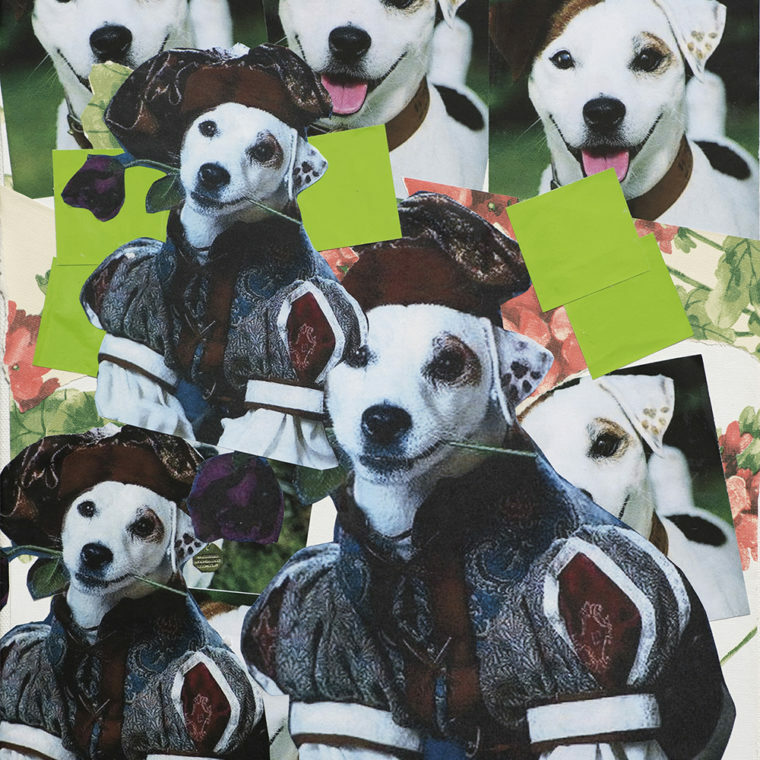 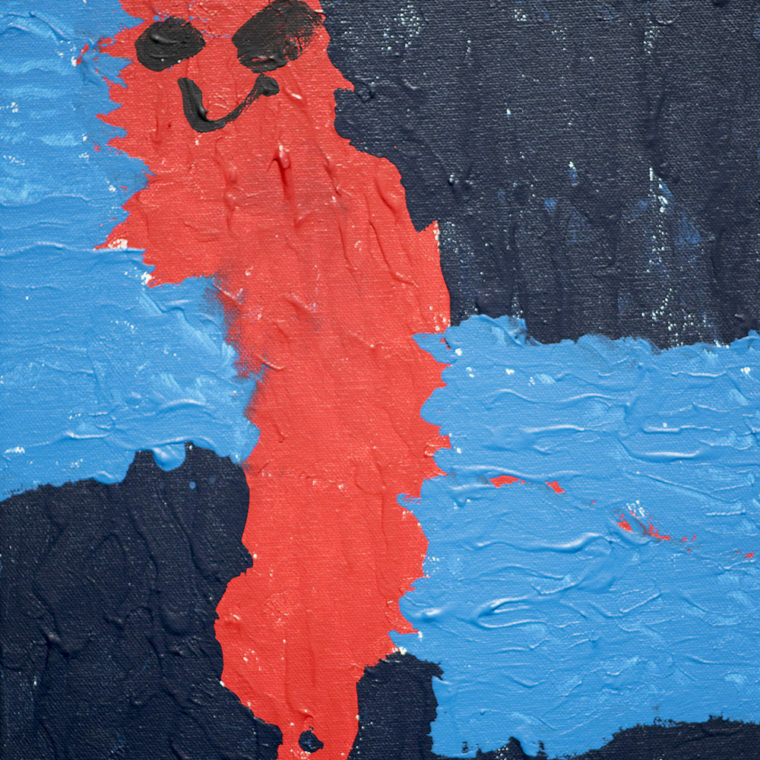 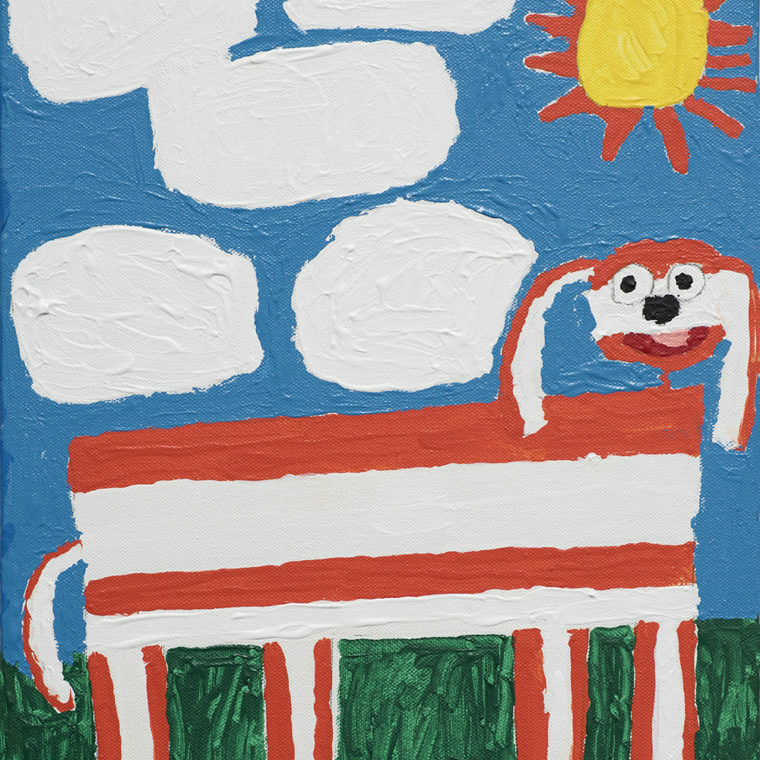 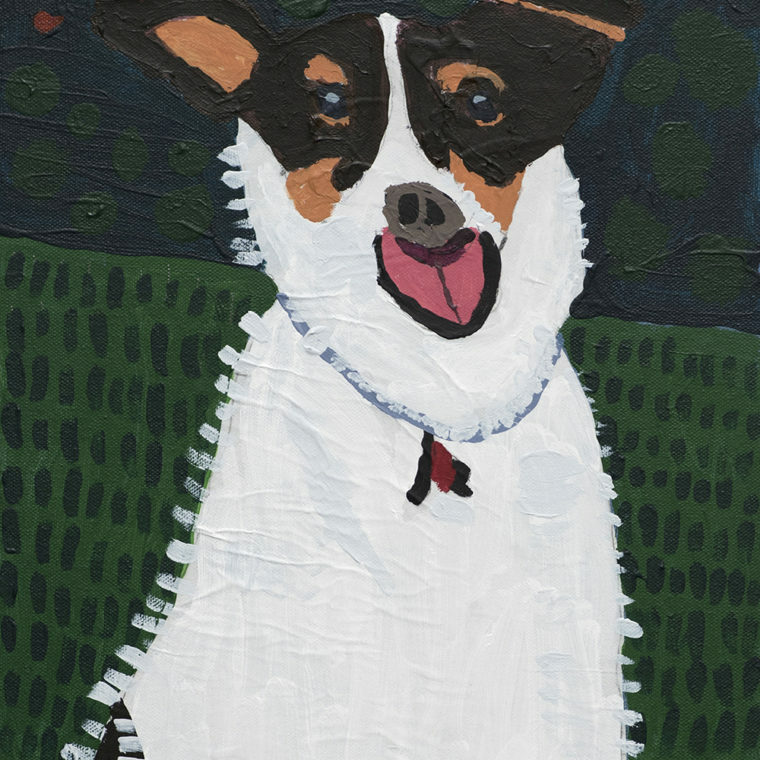 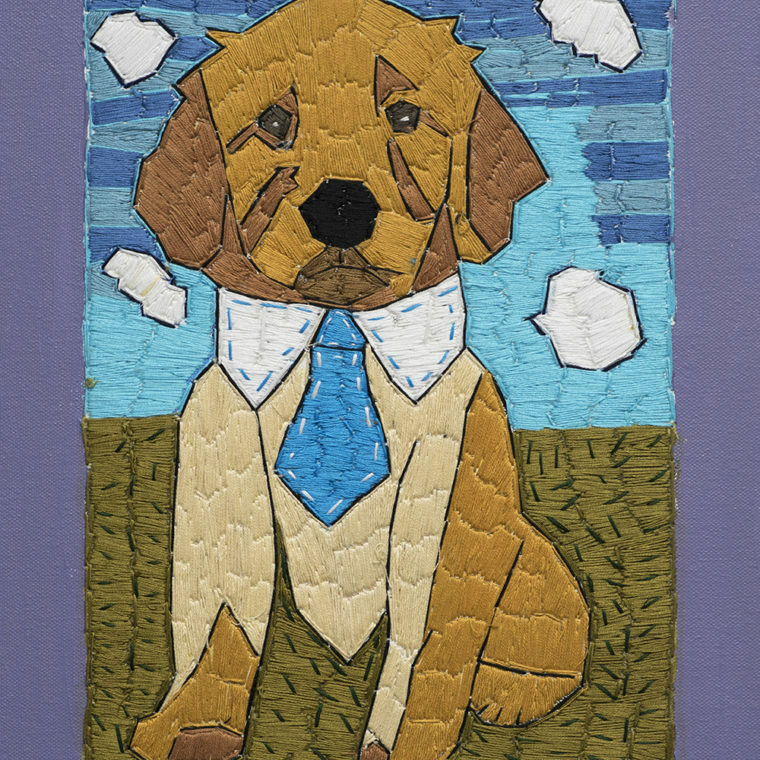 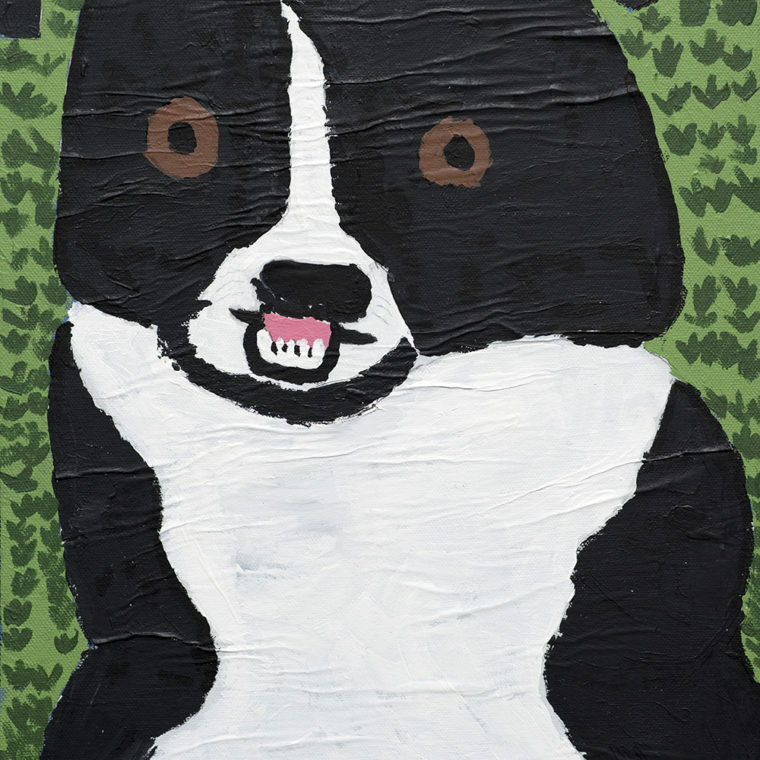 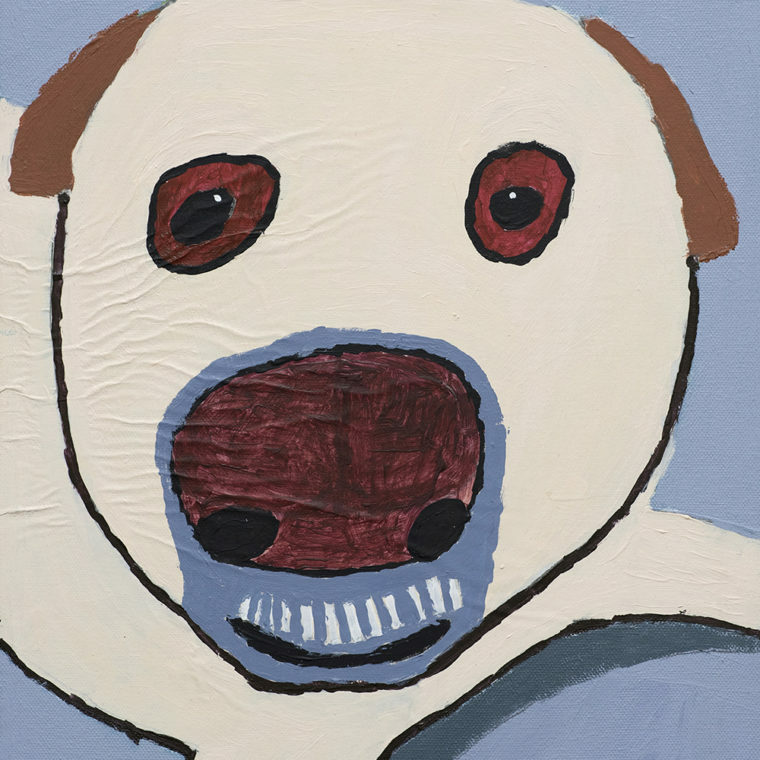 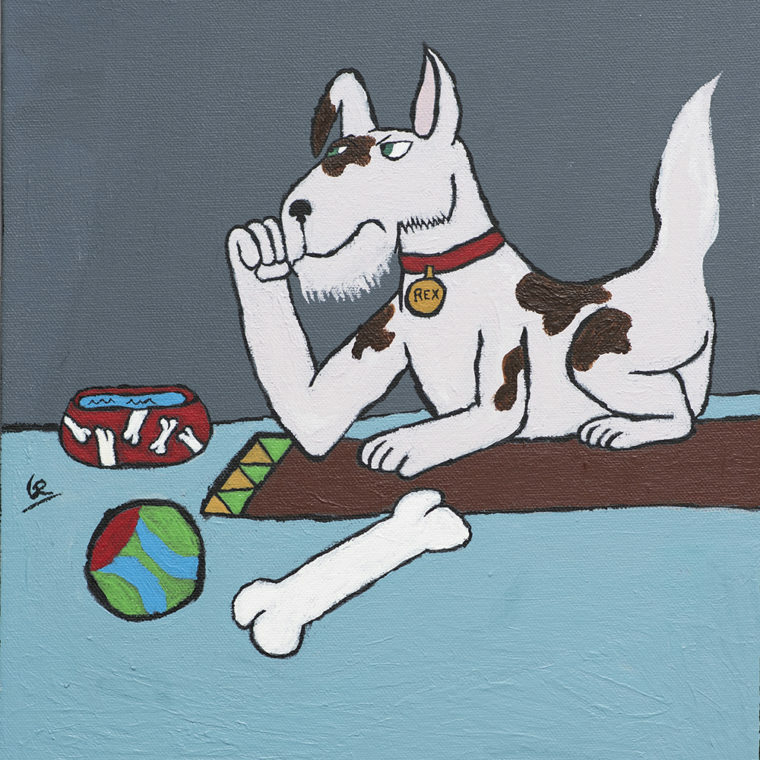 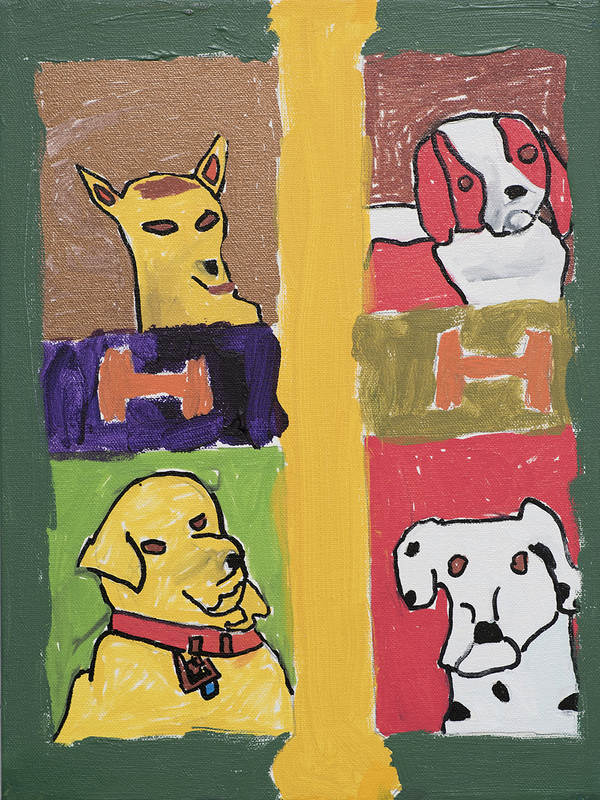 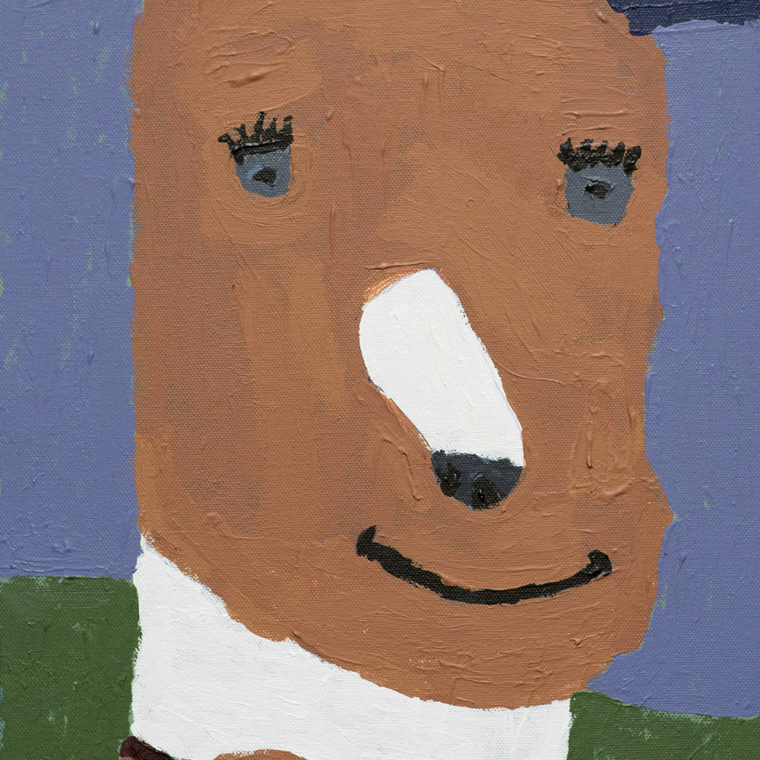 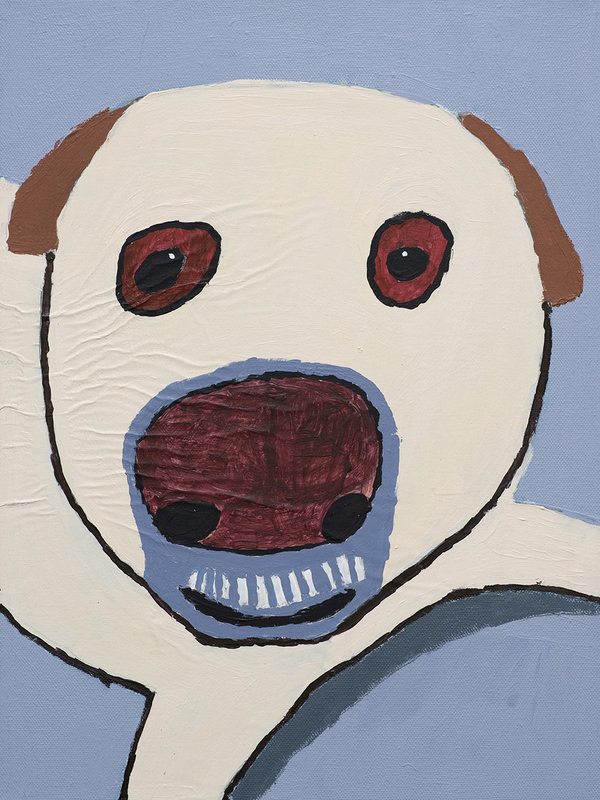 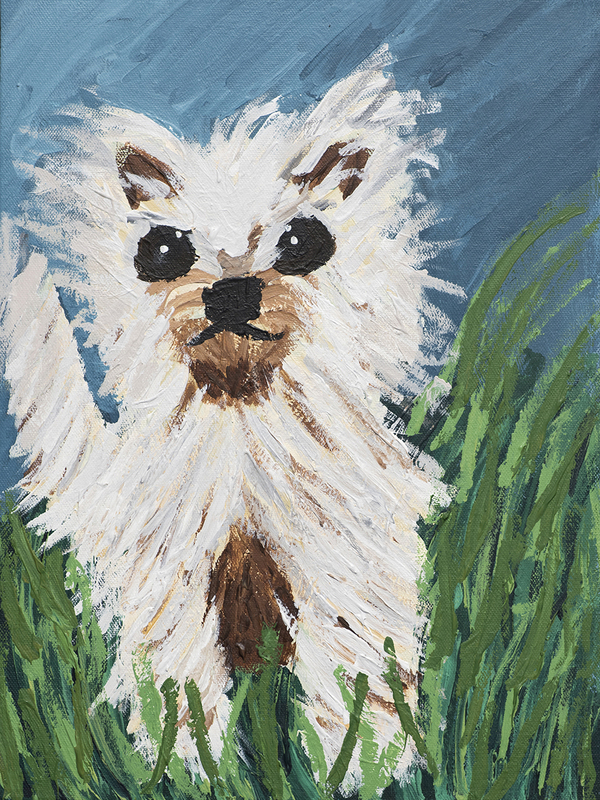 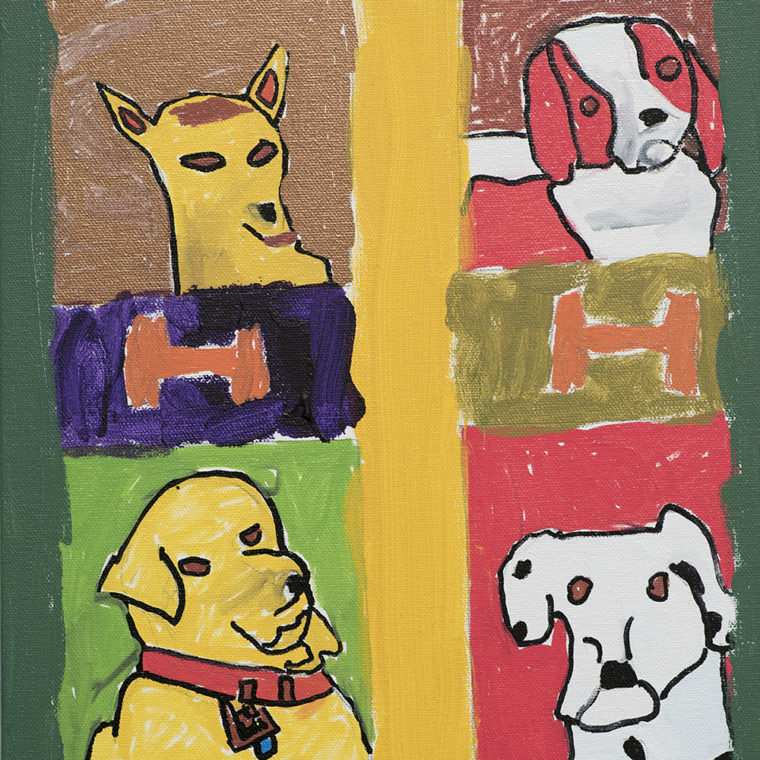 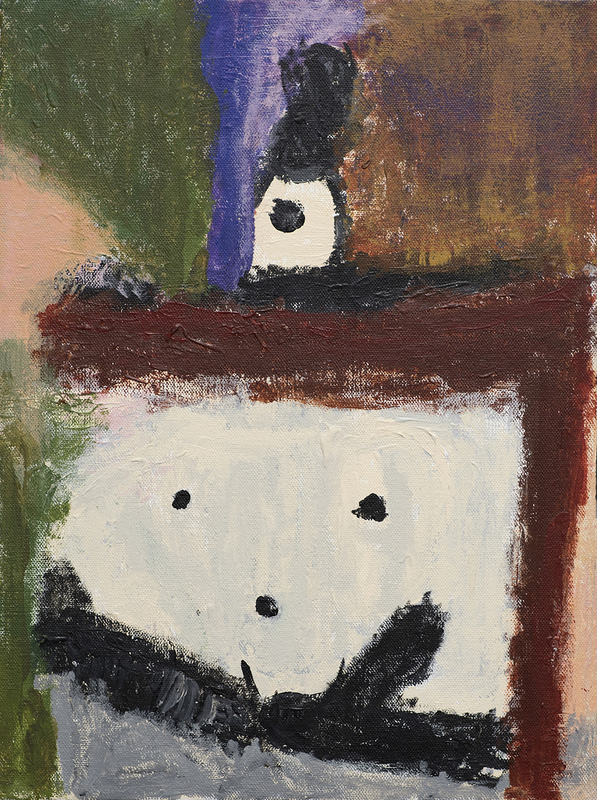 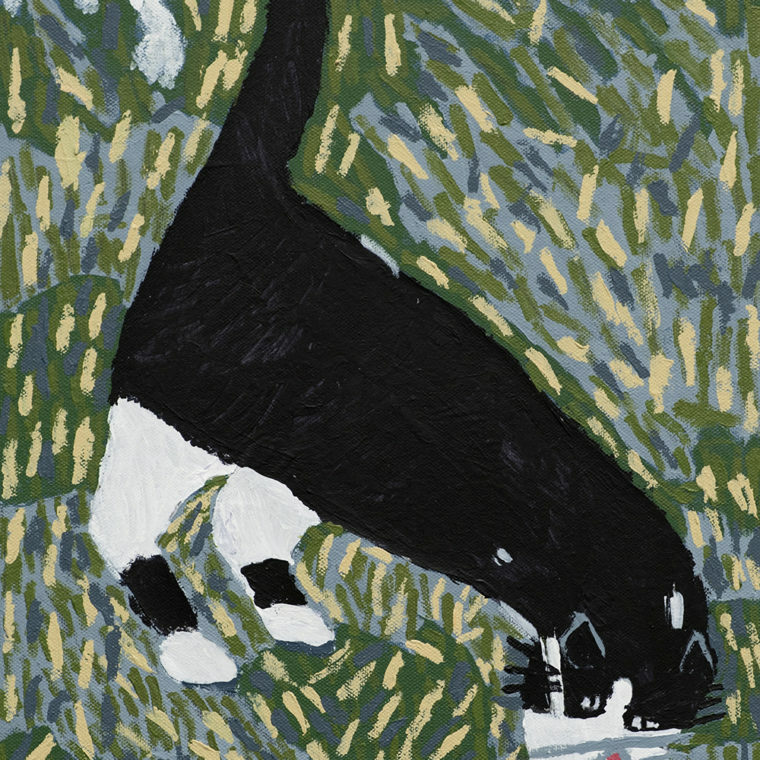 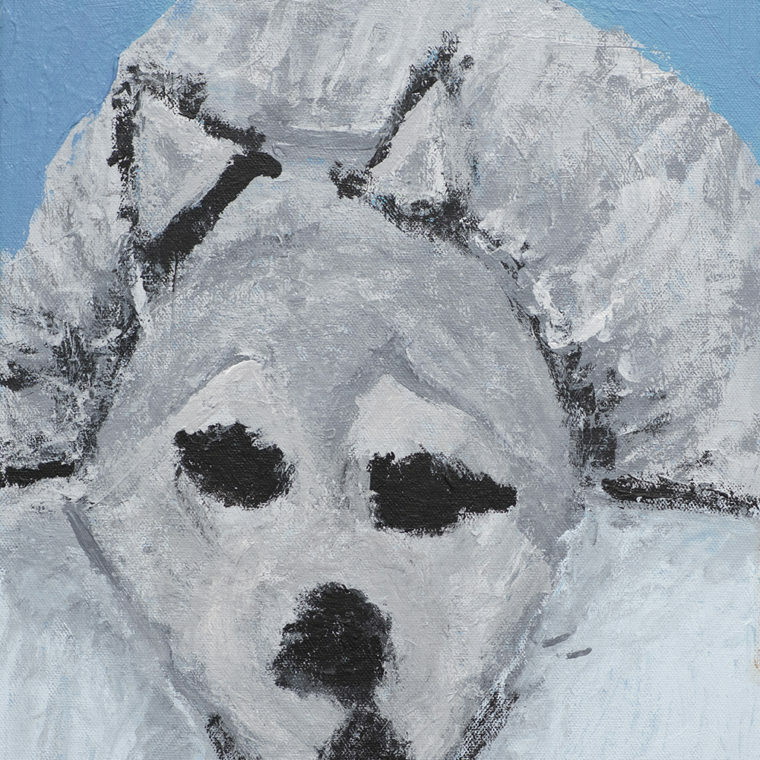 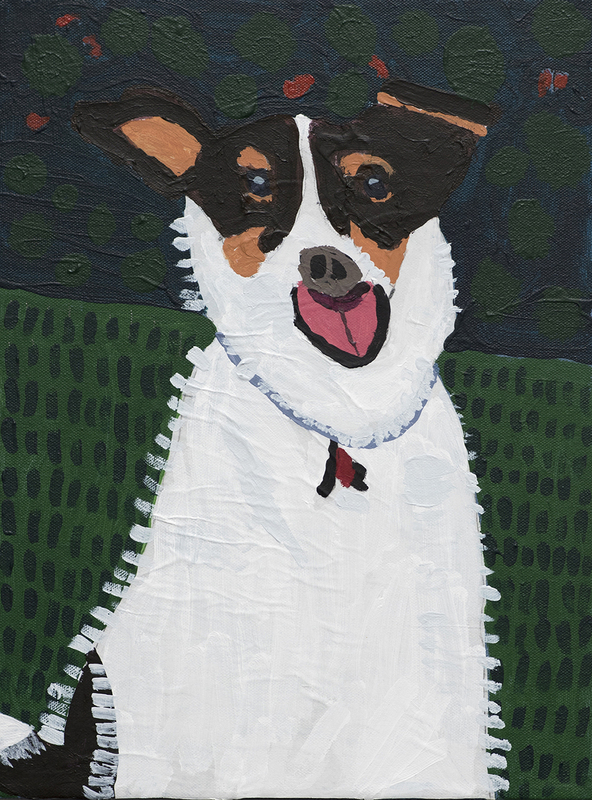 Working in a variety of mediums on uniformly sized canvases, the artists choose their favorite four legged pet to render in their unique and individualized manner. 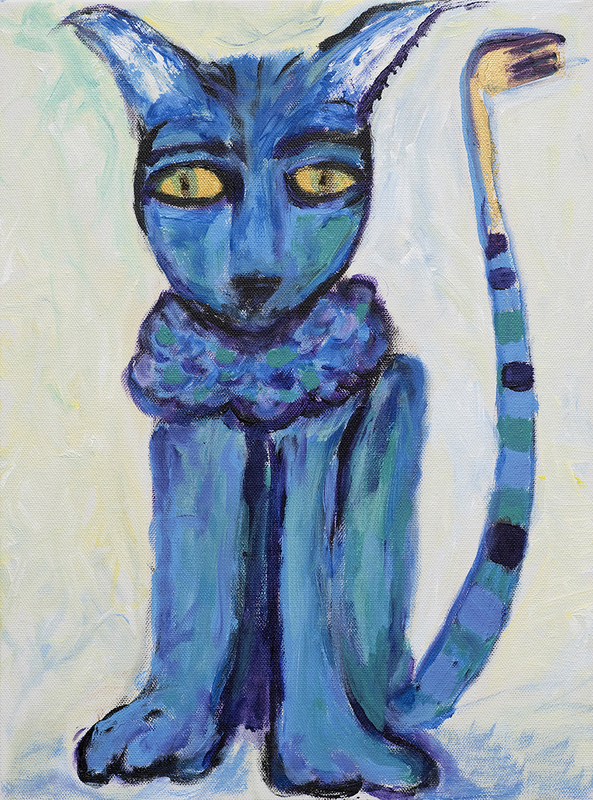 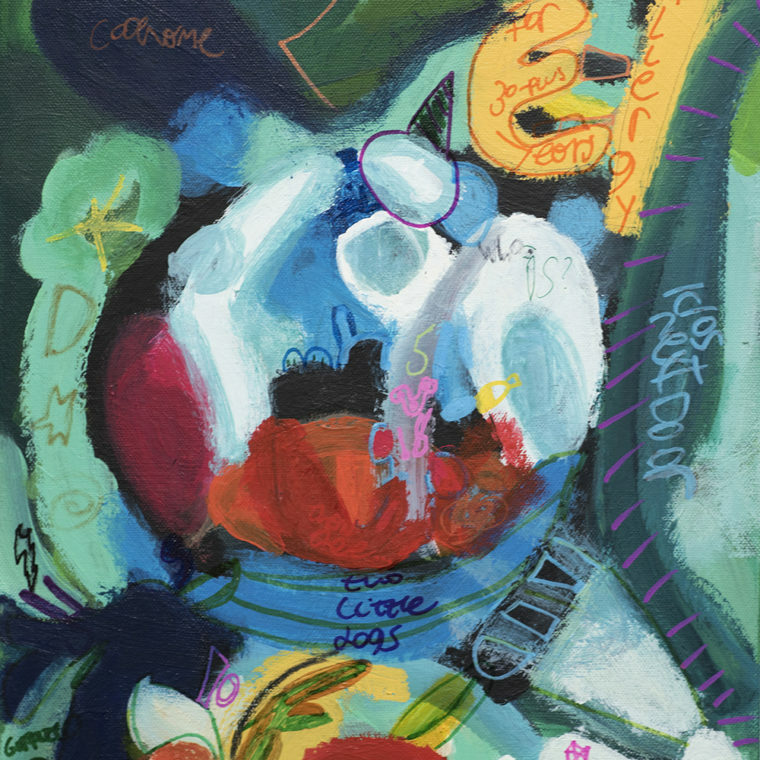 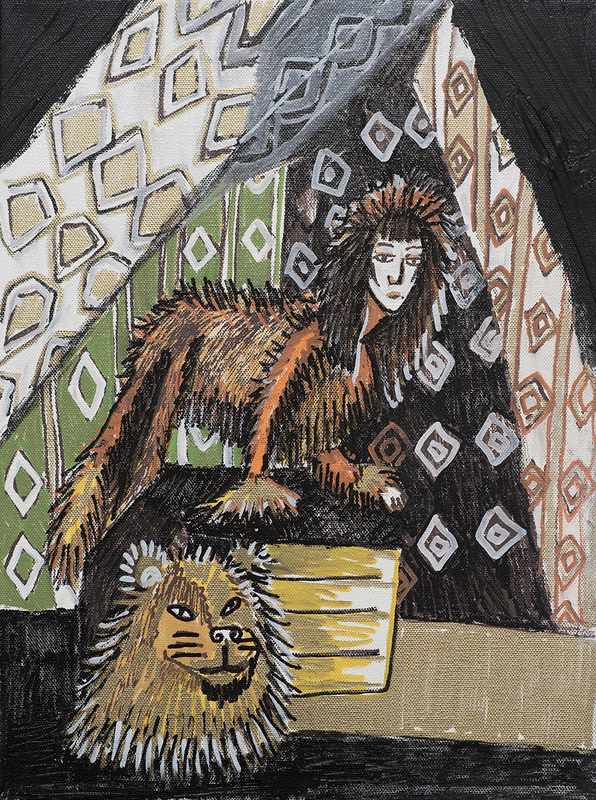 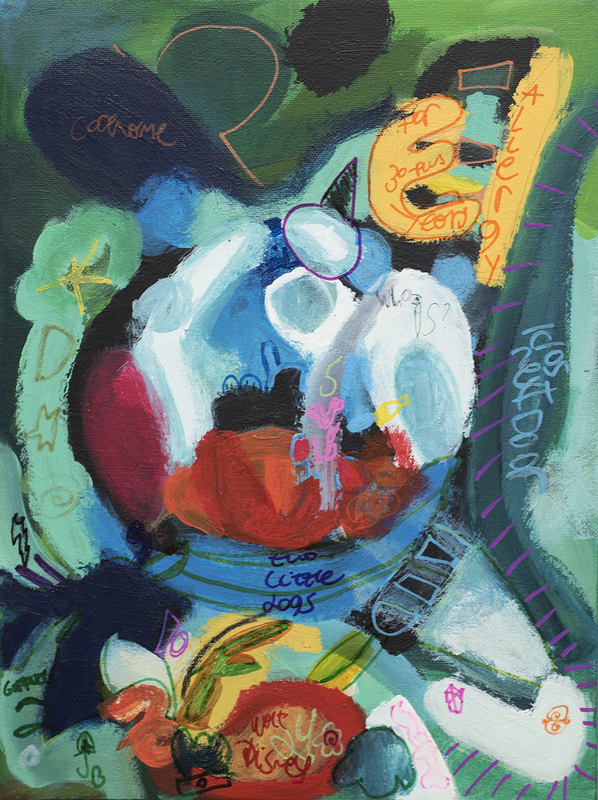 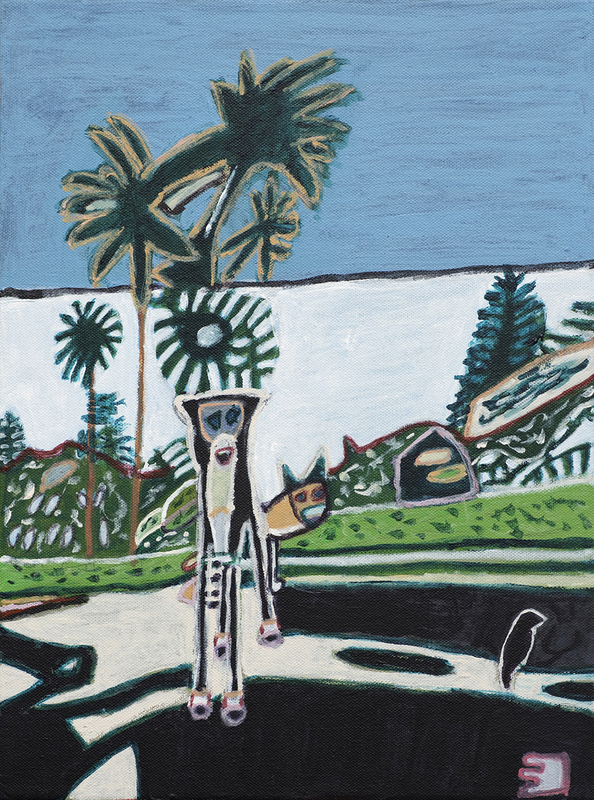 From highly representational to semi-abstract, these fanciful creatures make an intriguing and entertaining exhibition. 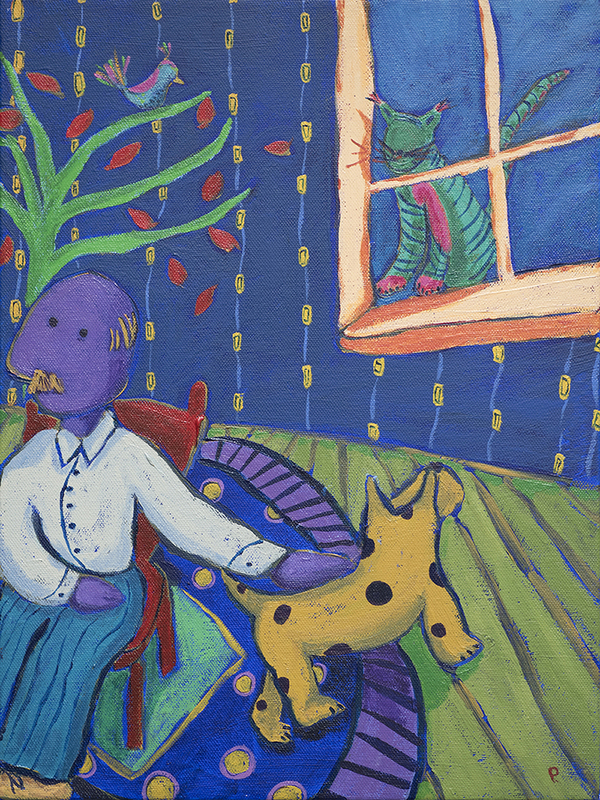 Everyone is wondering which will be more favored, the dogs or the cats? 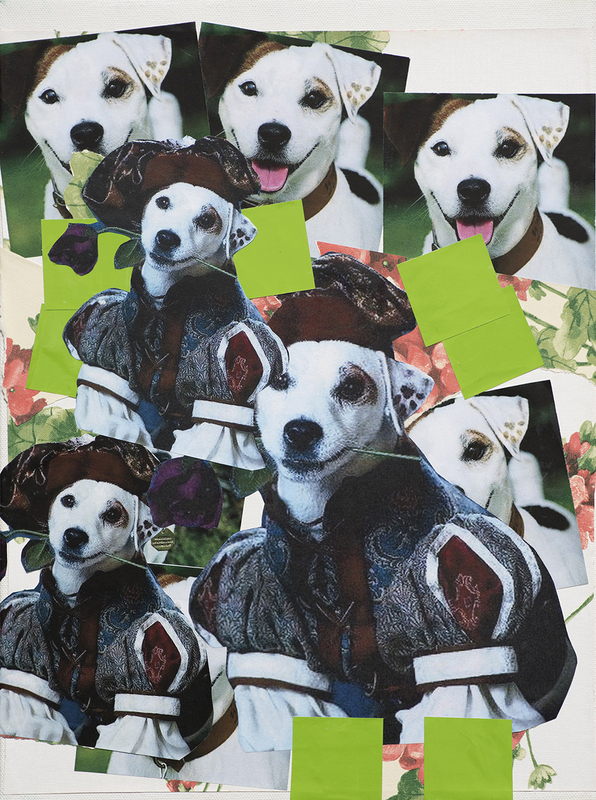 The images will be reproduced as a deck of playing cards. 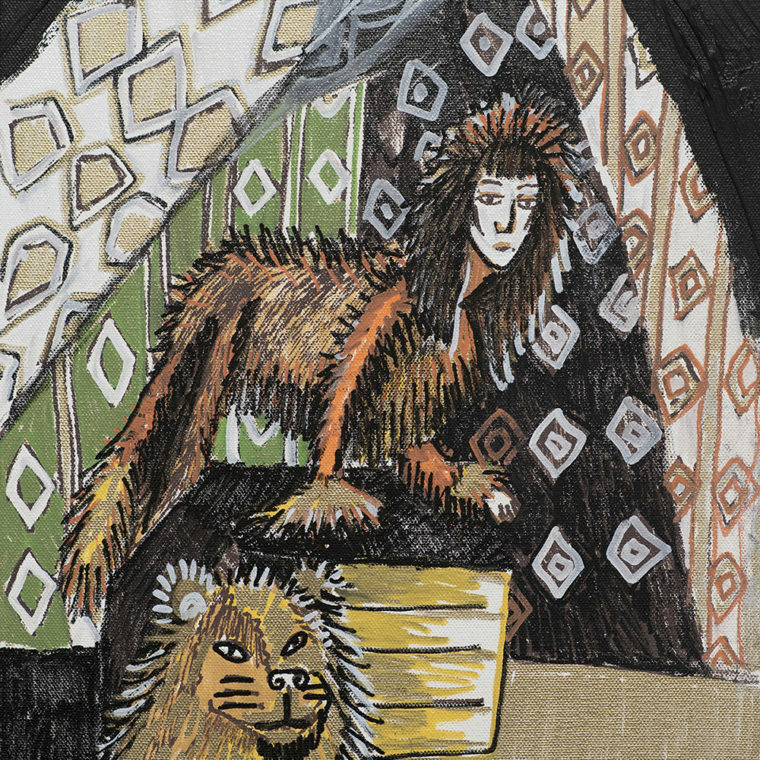 This exhibition gallery showcases the complete exhibition. 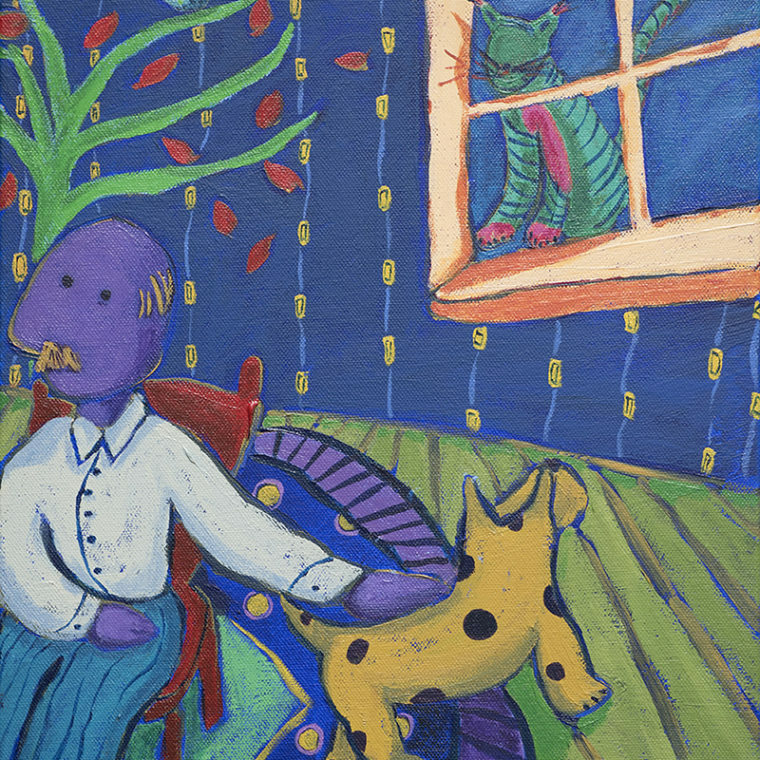 To shop available artwork, please visit our Online Store.